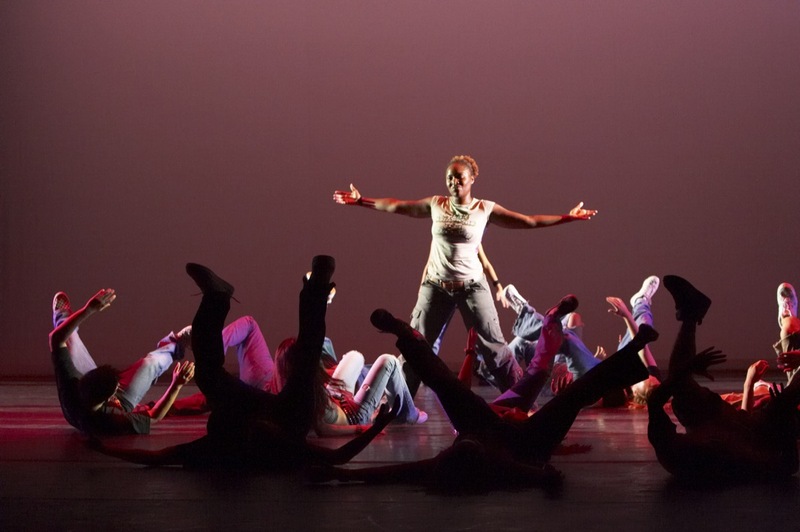 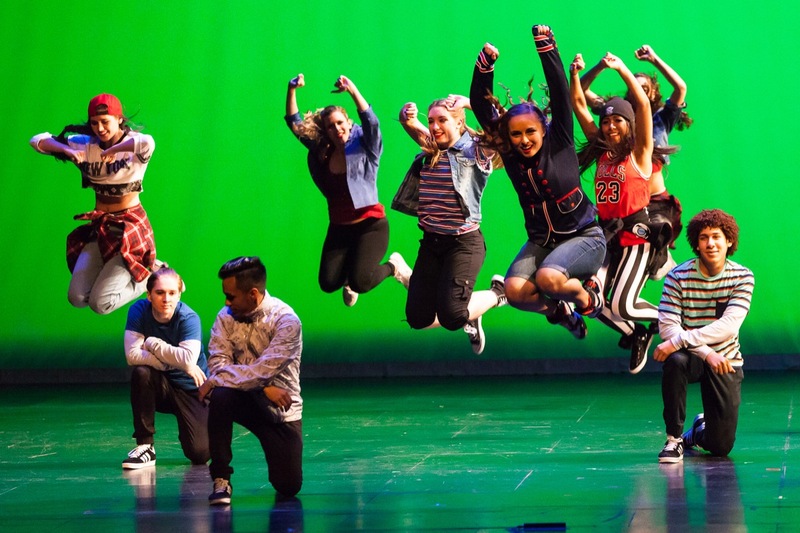 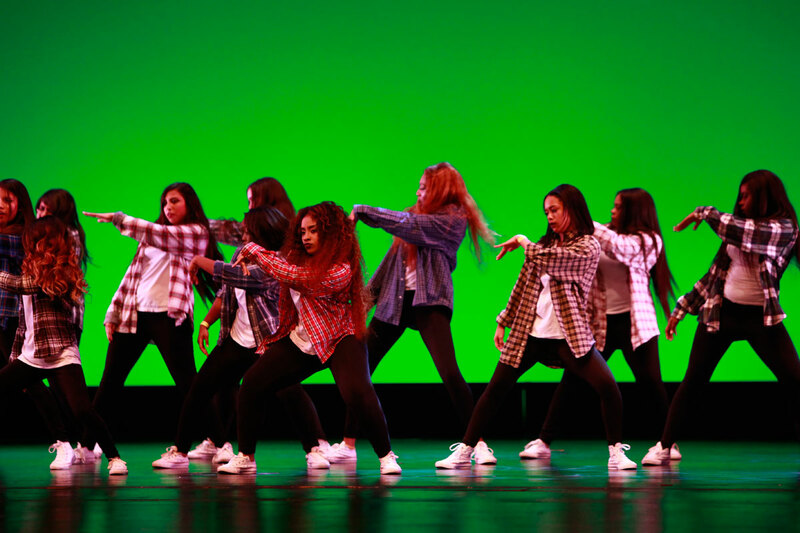 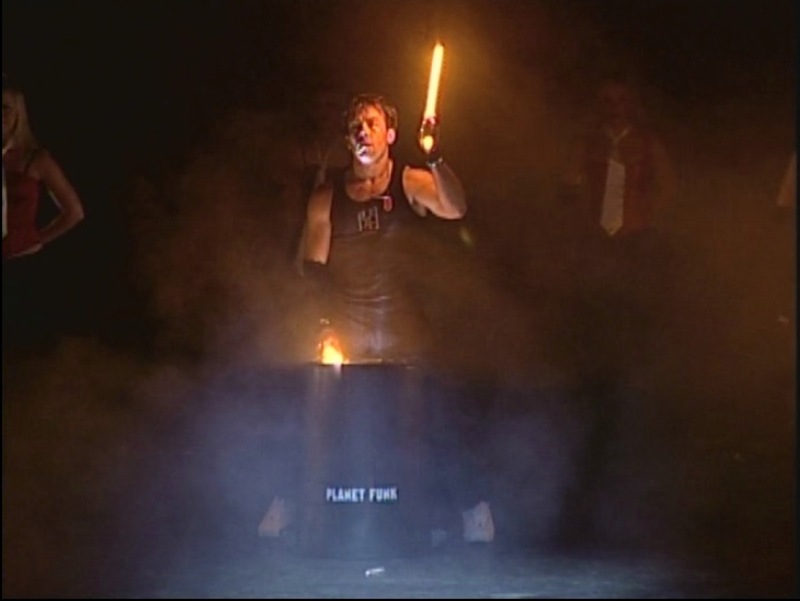 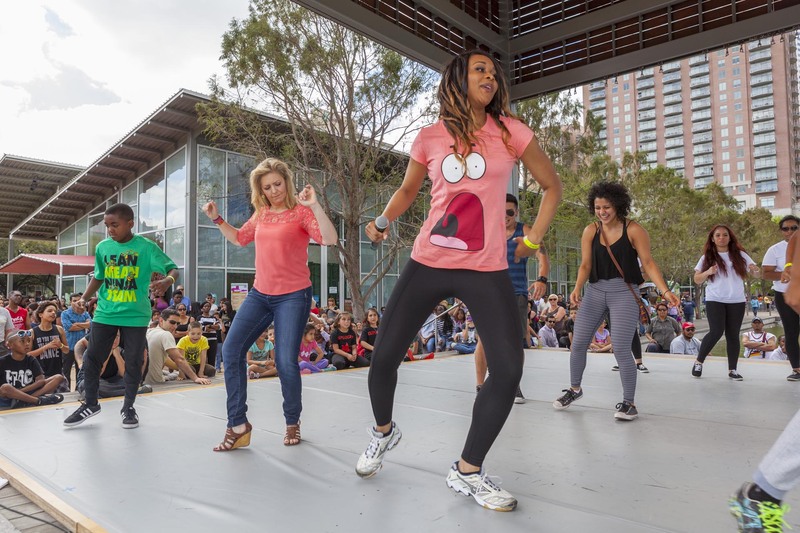 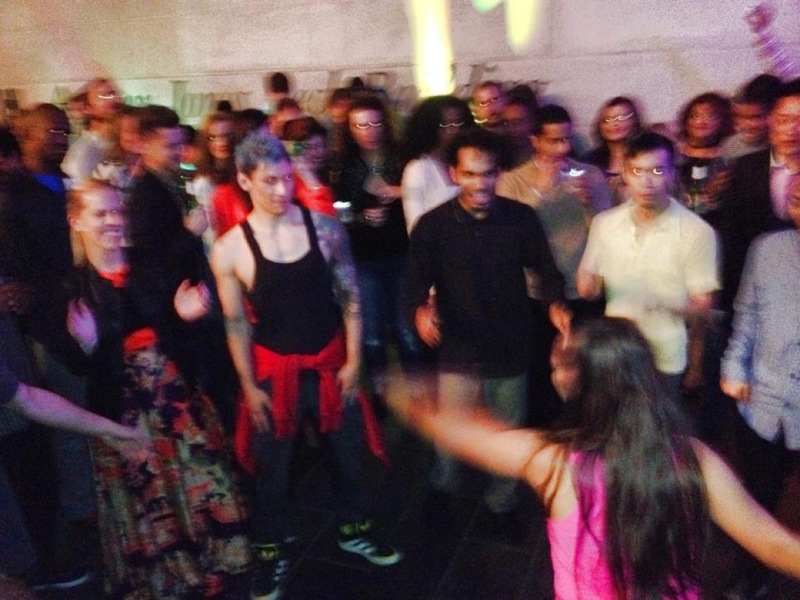 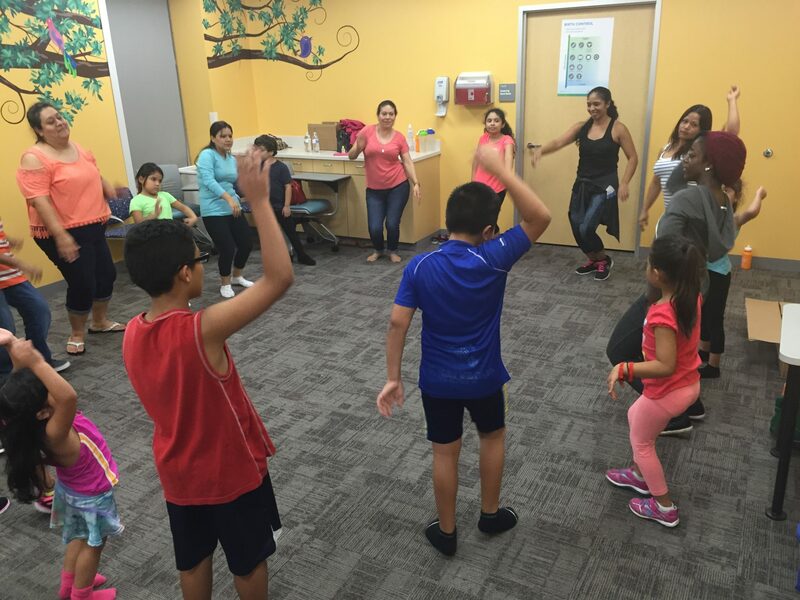 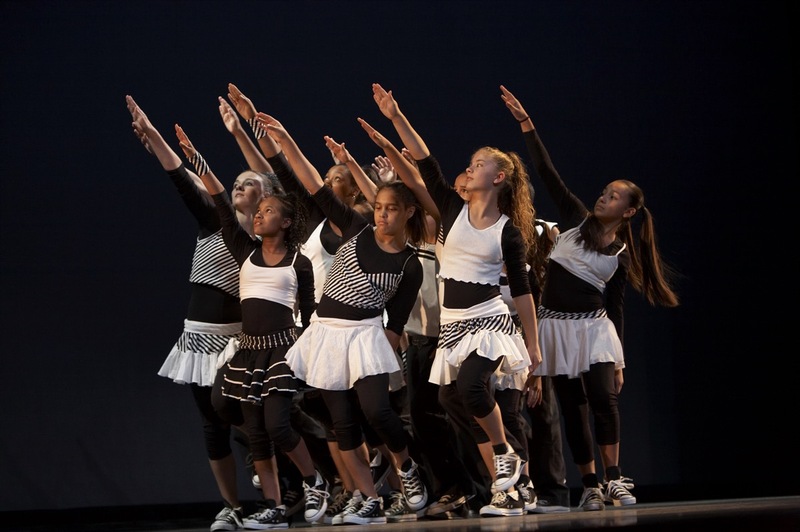 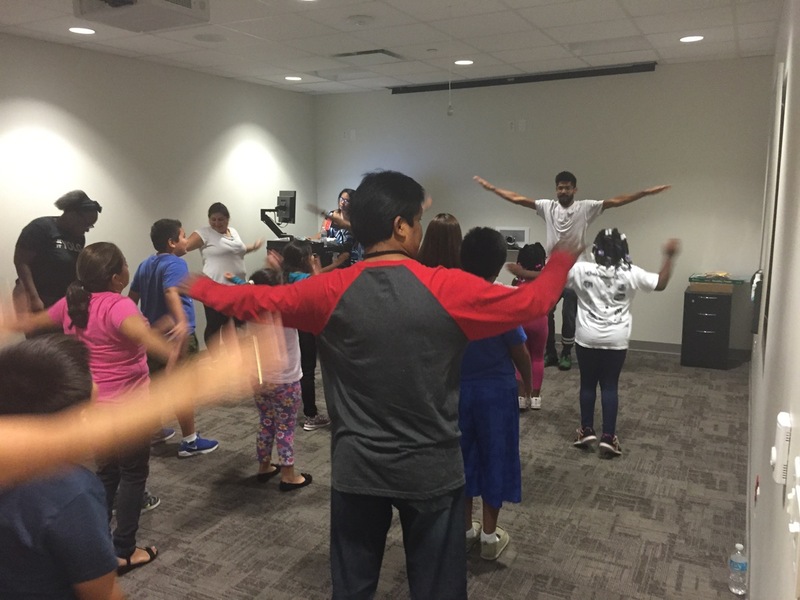 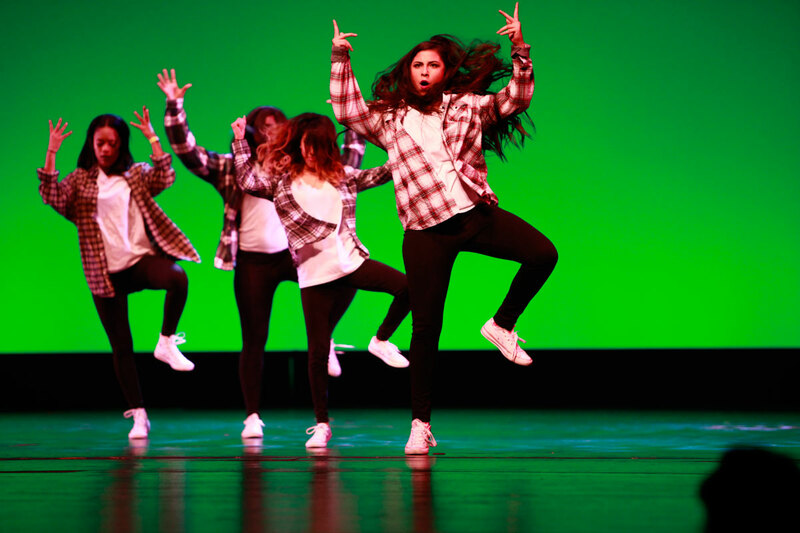 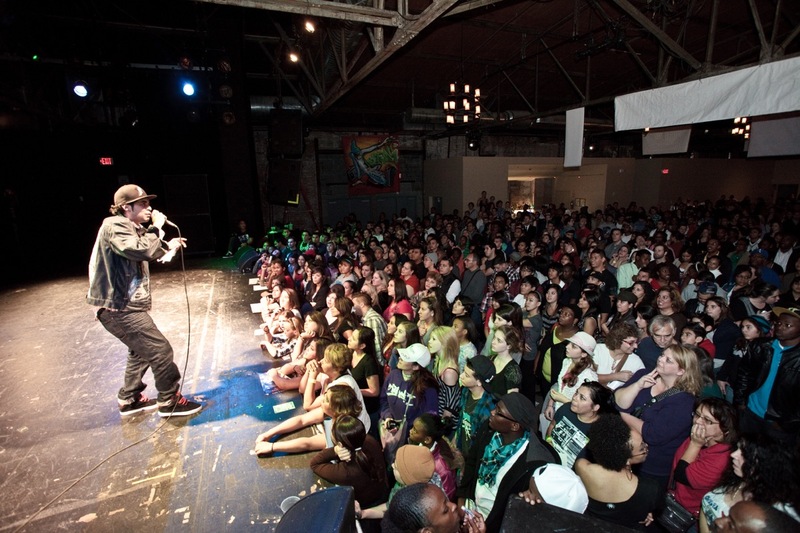 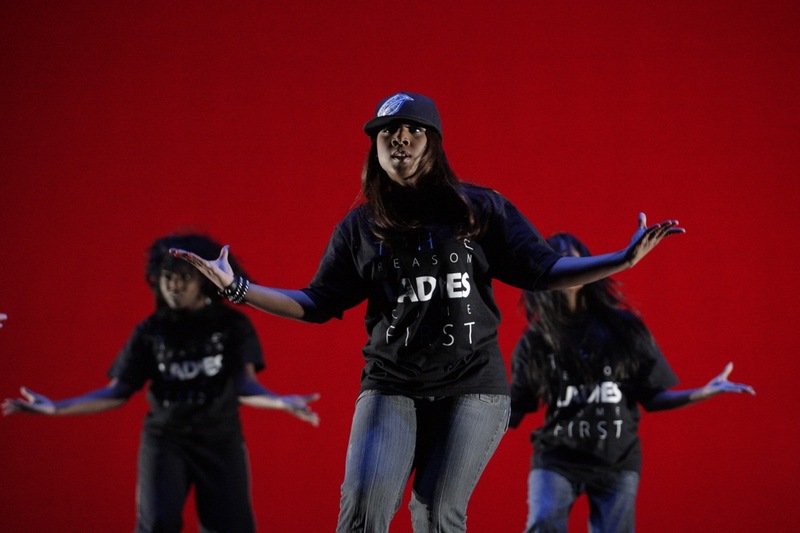 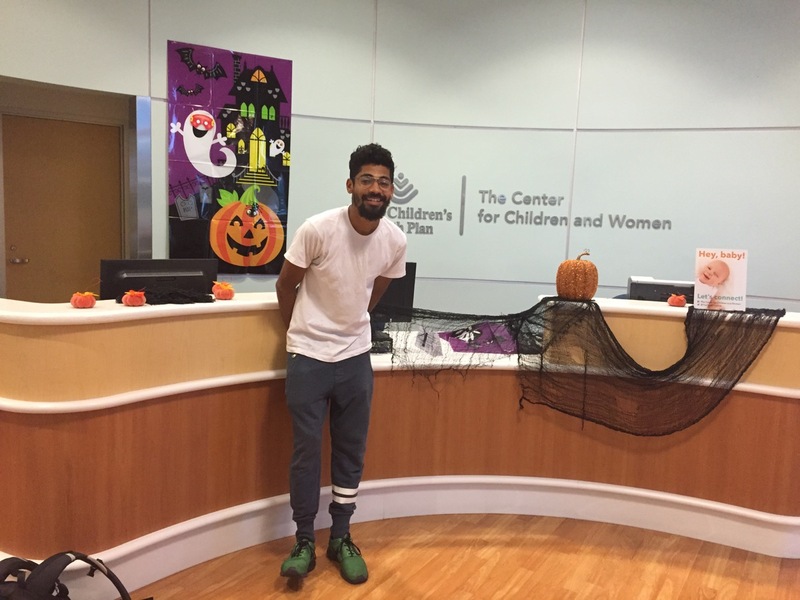 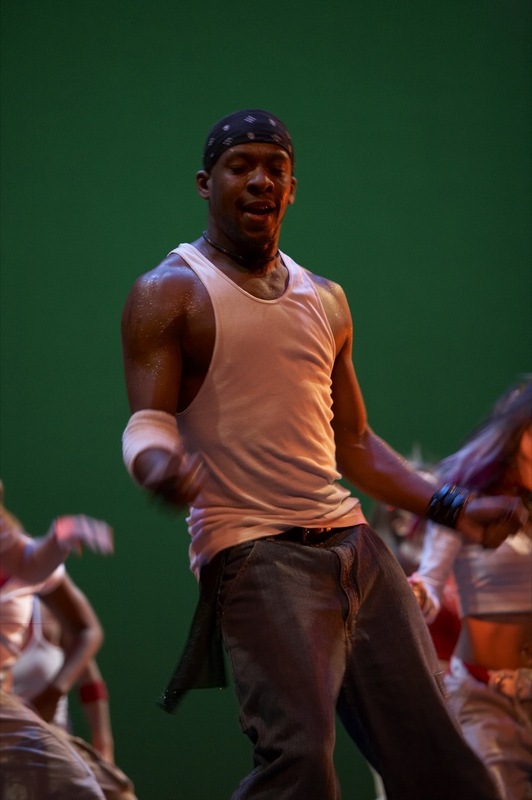 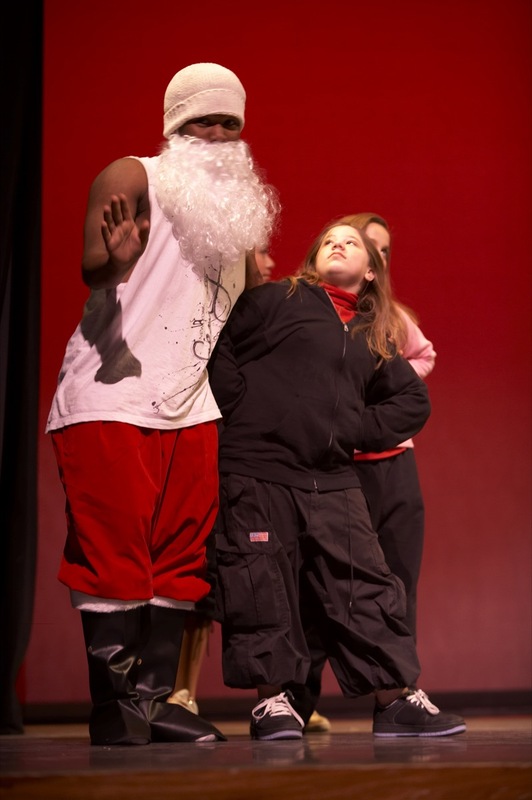 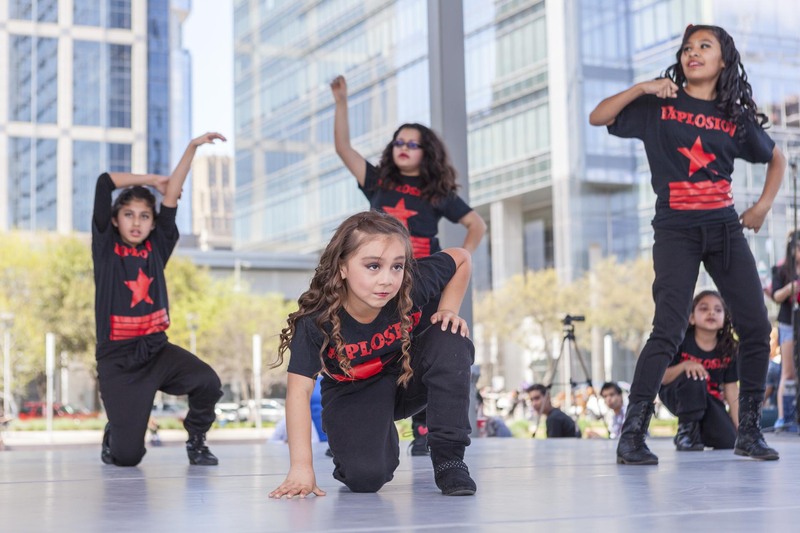 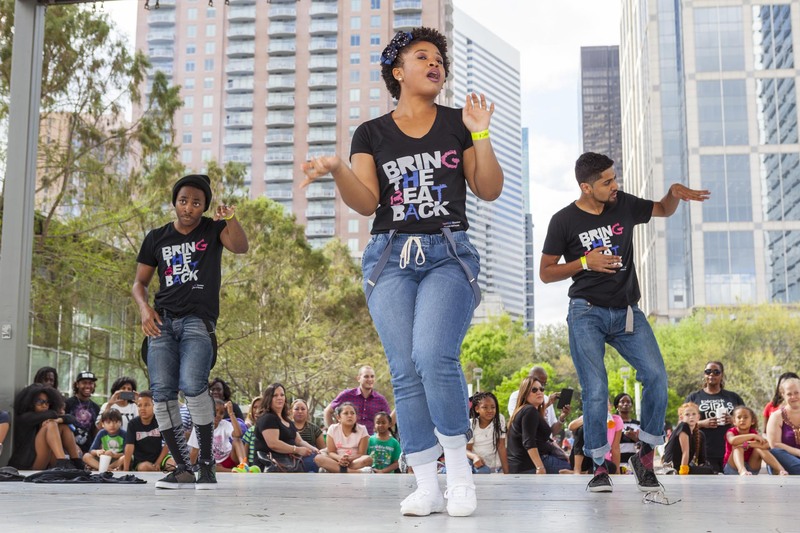 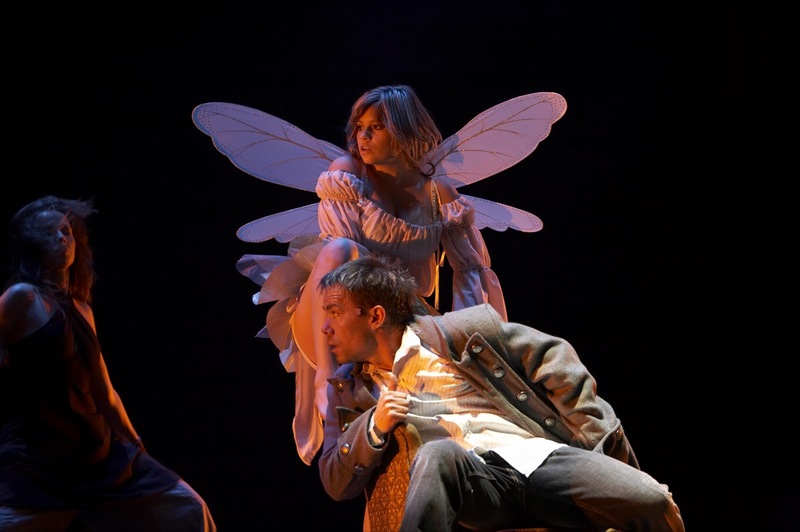 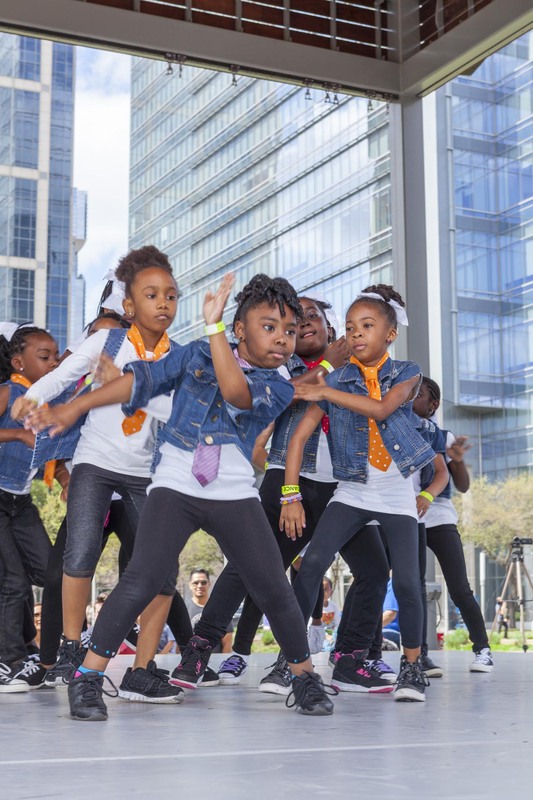 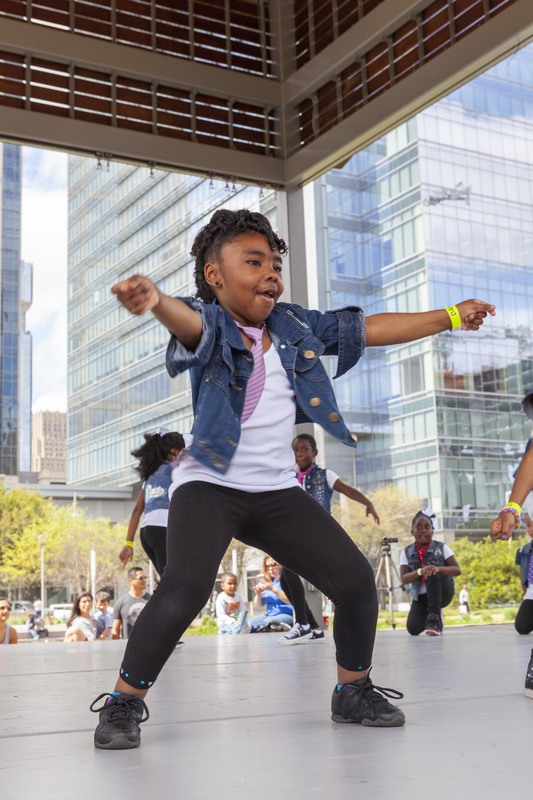 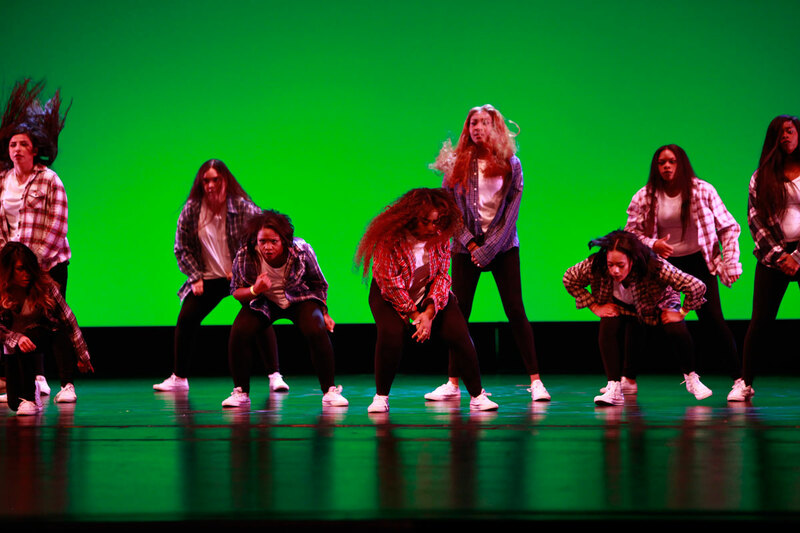 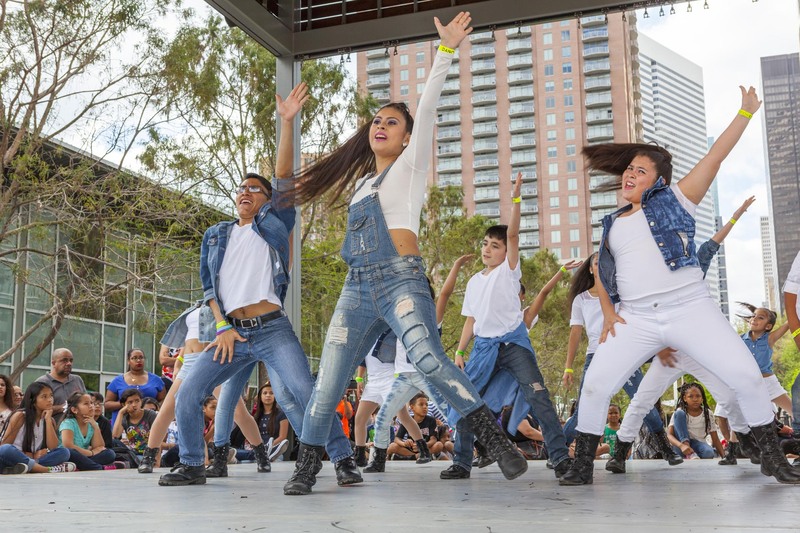 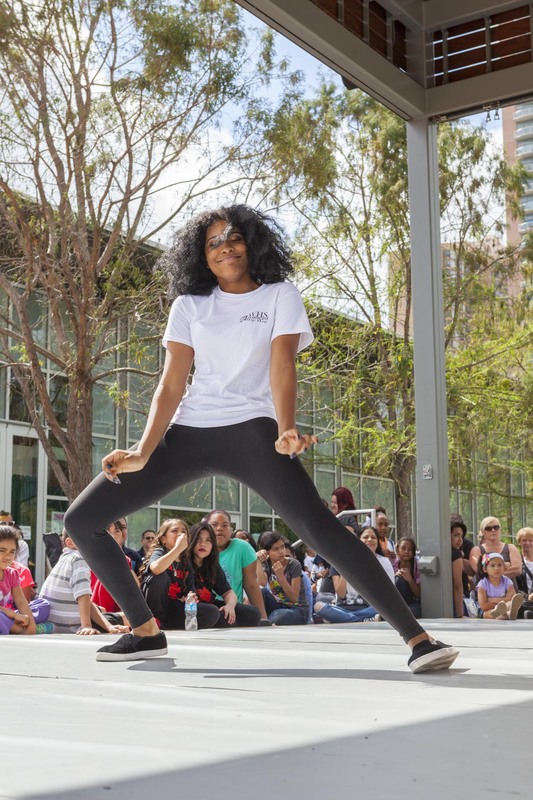 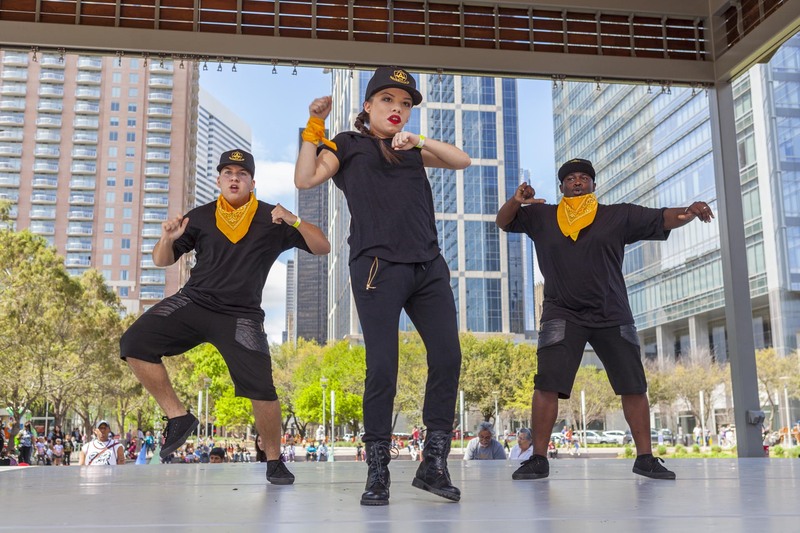 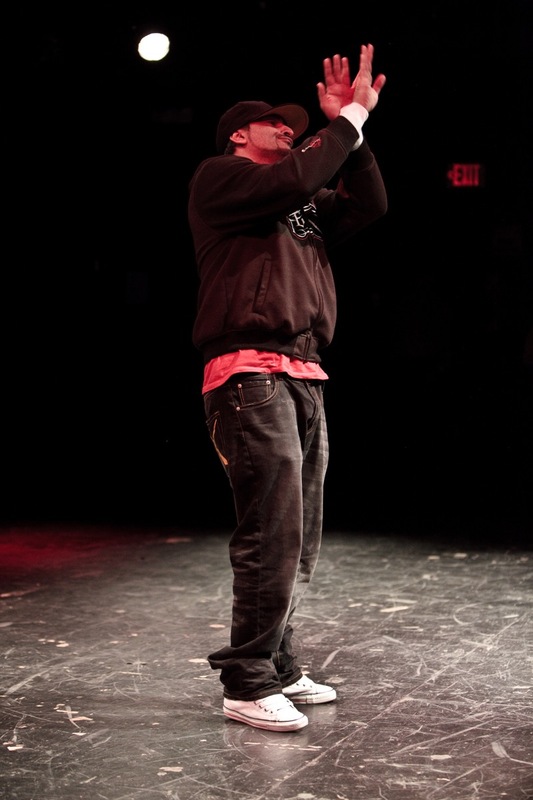 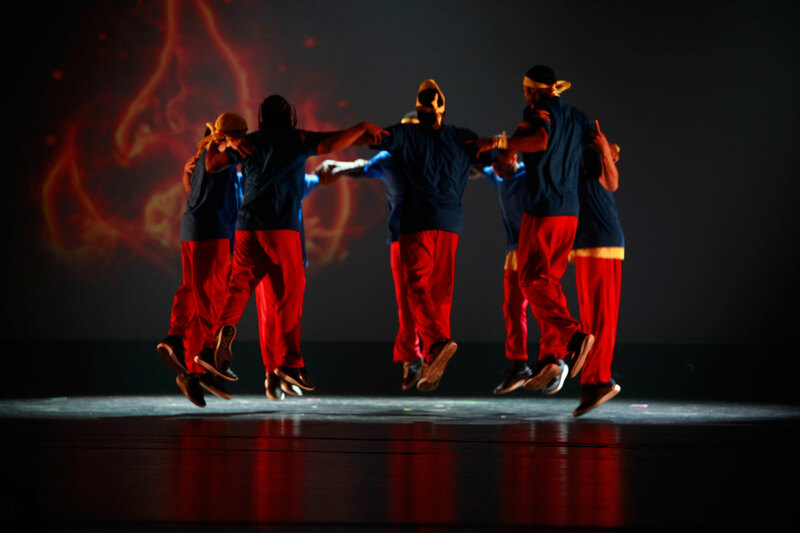 Bring serious energy to your next event with a hip hop performance. 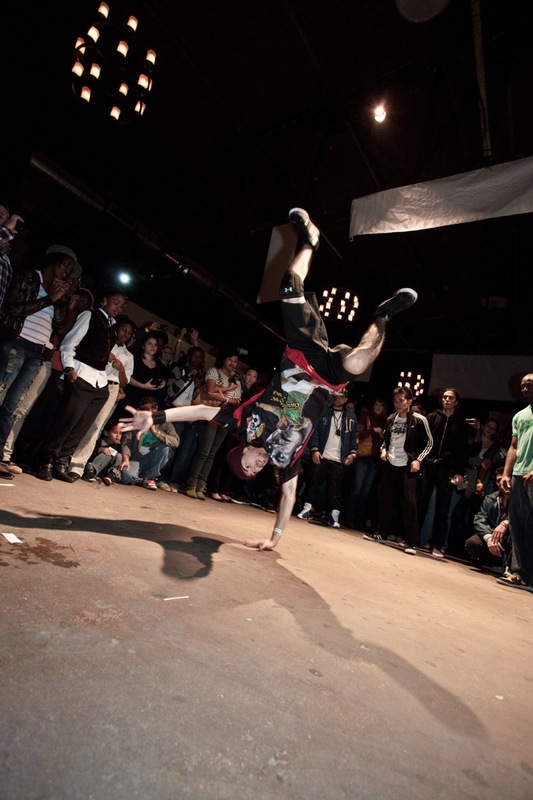 Hip hop is a style that developed in the 1970’s and is performed to hip hop music. 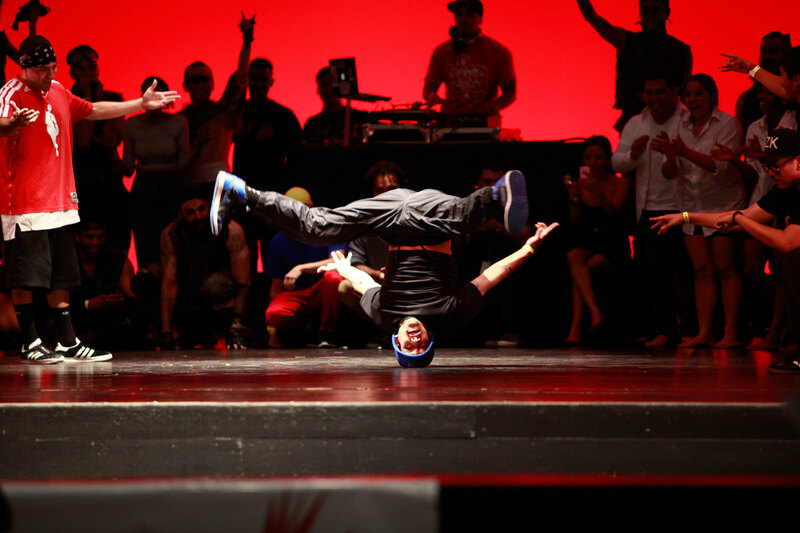 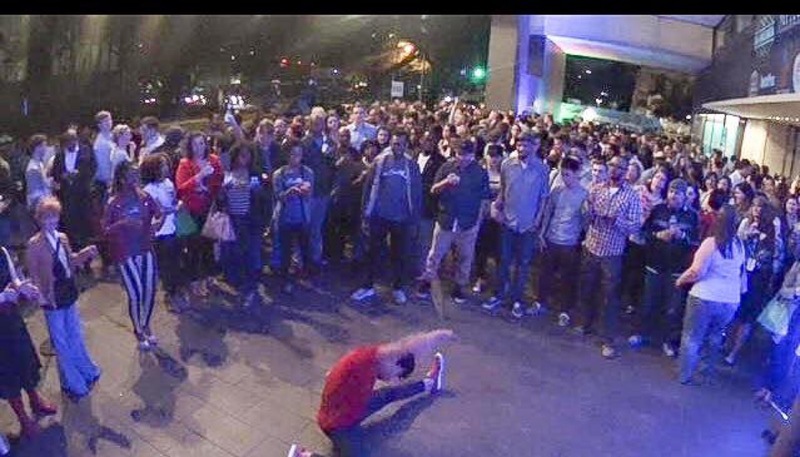 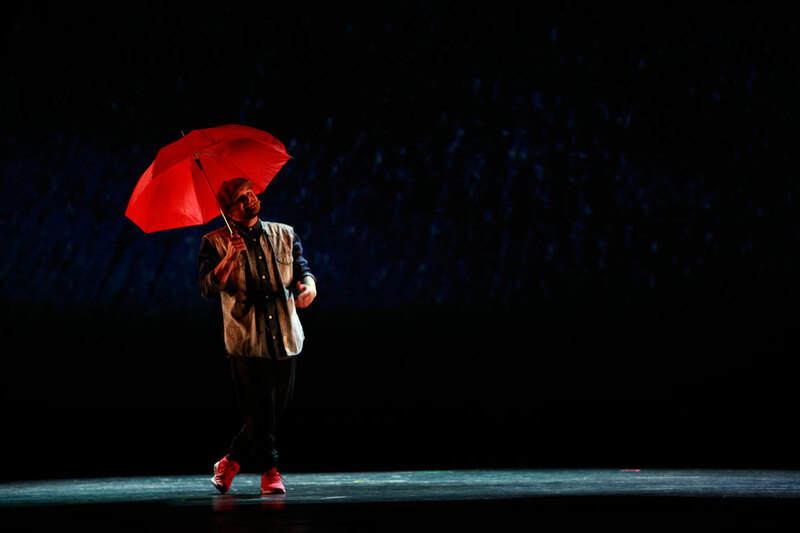 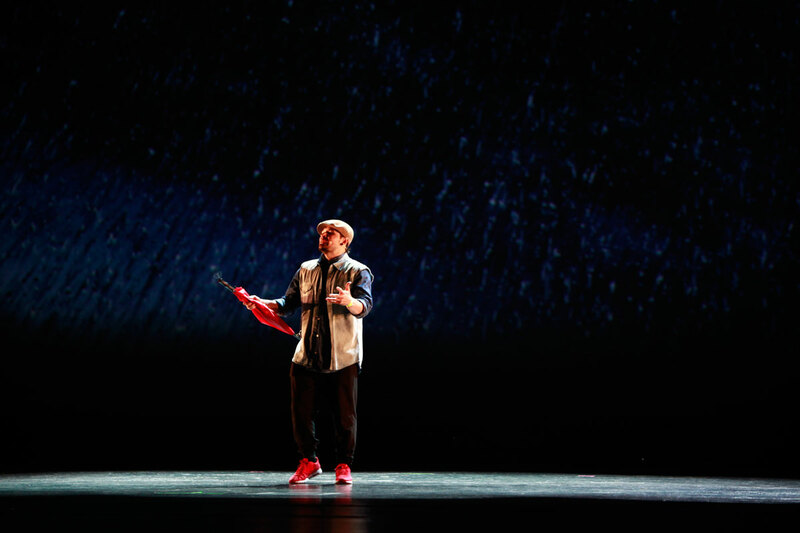 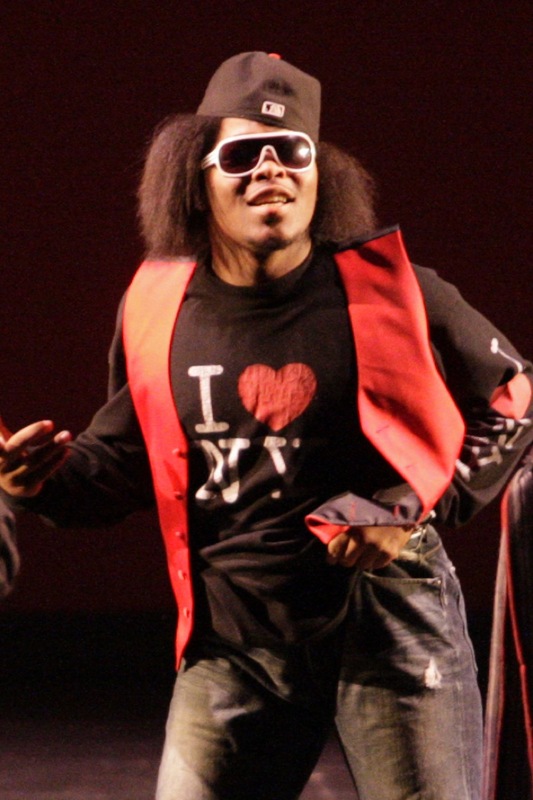 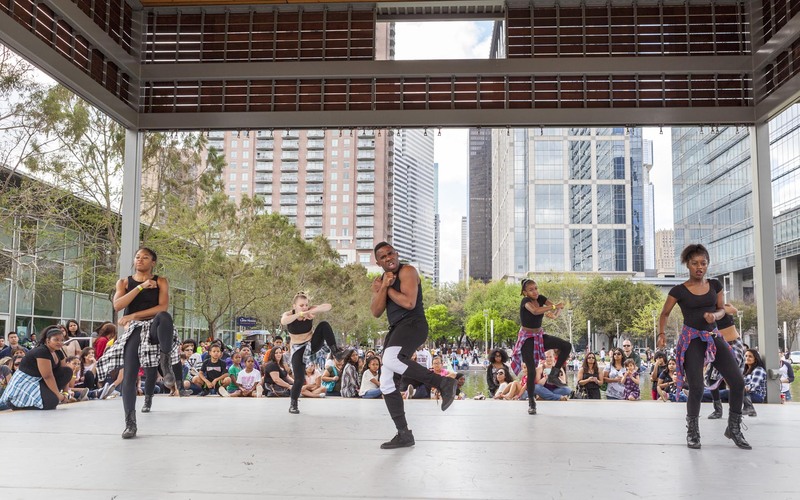 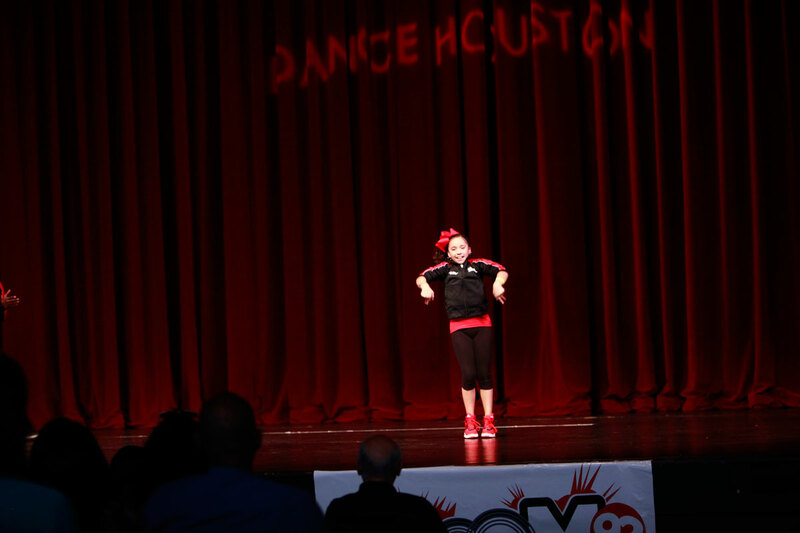 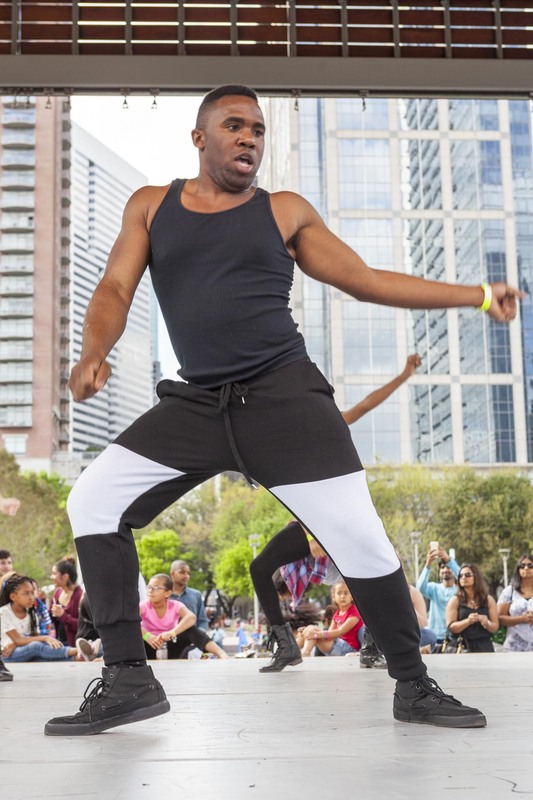 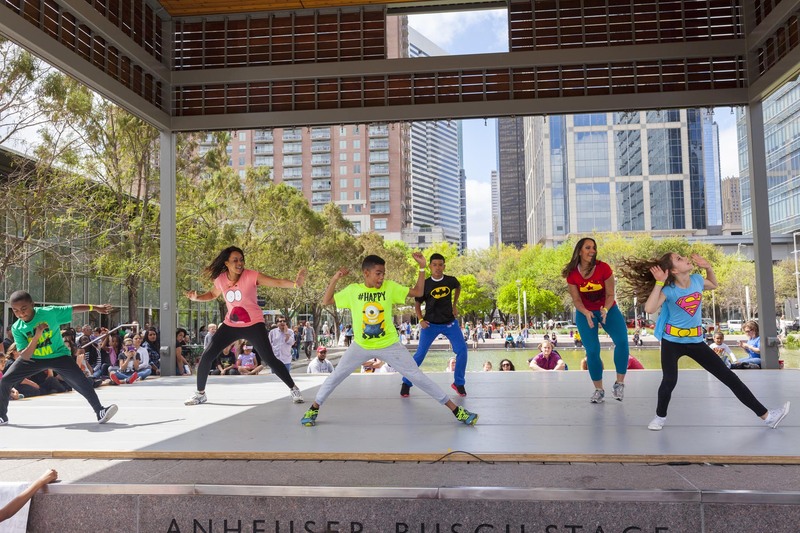 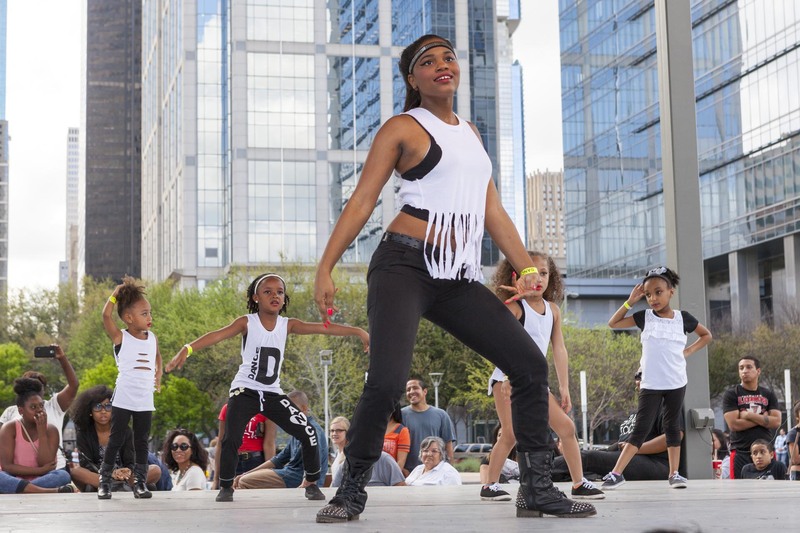 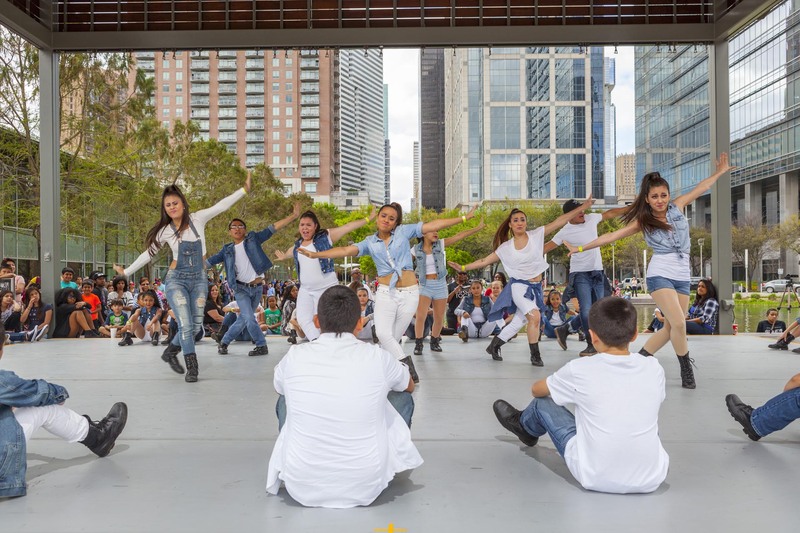 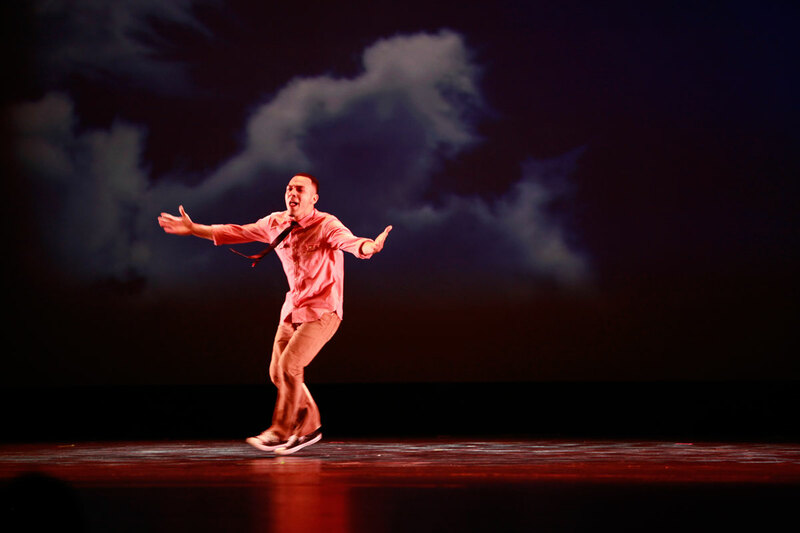 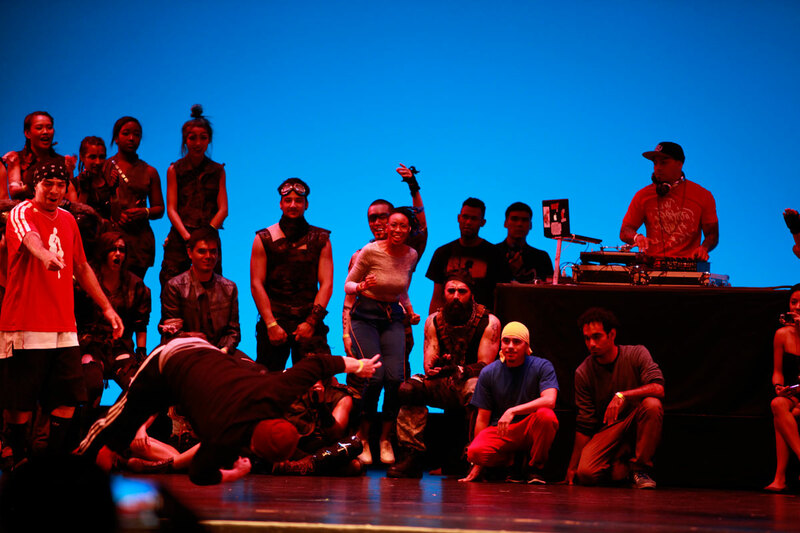 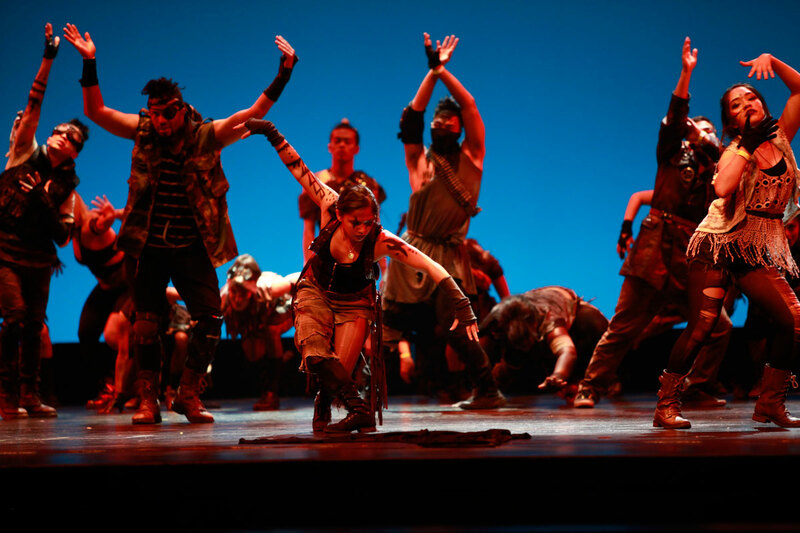 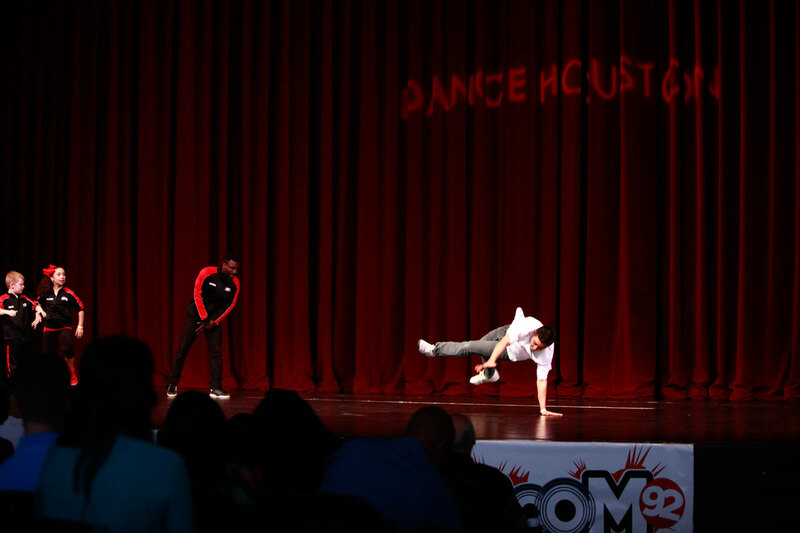 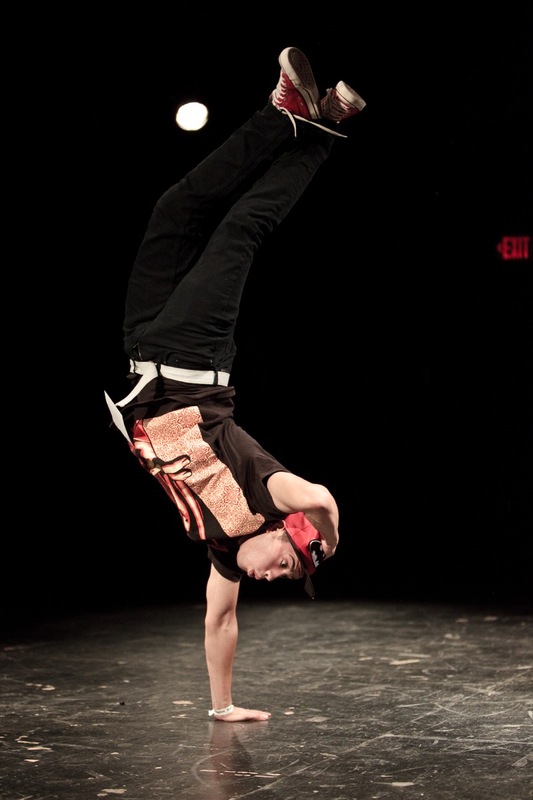 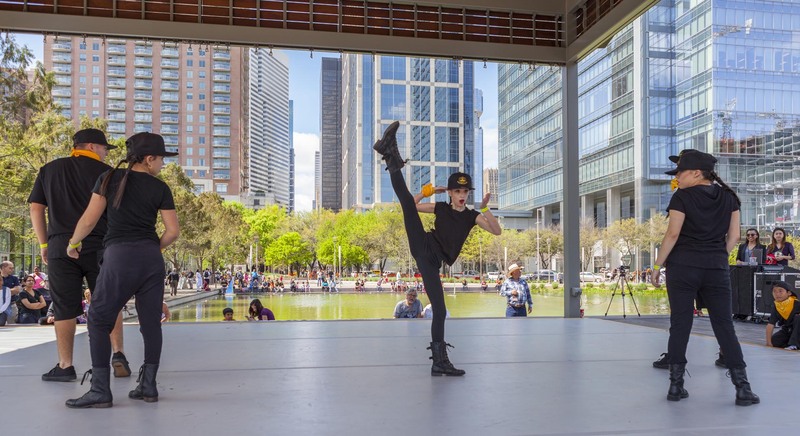 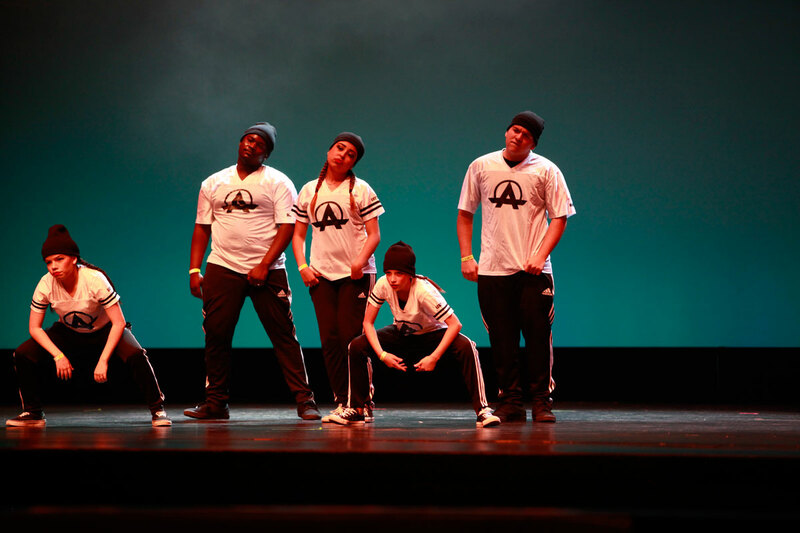 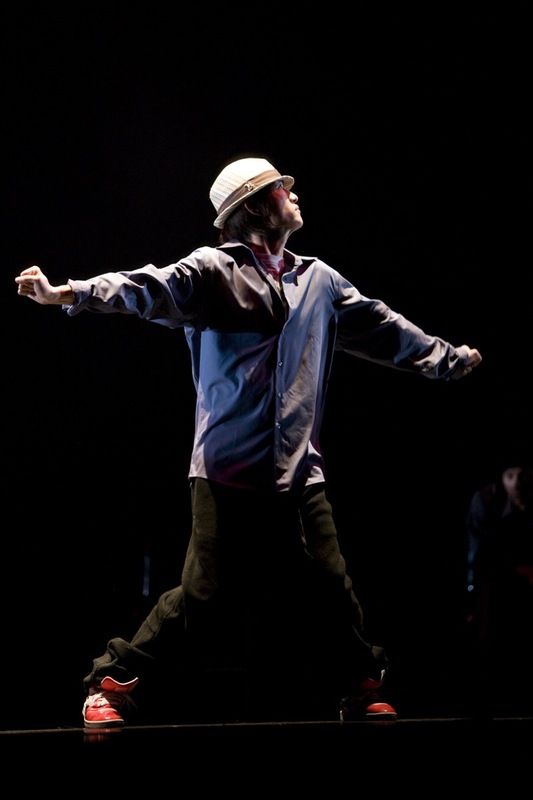 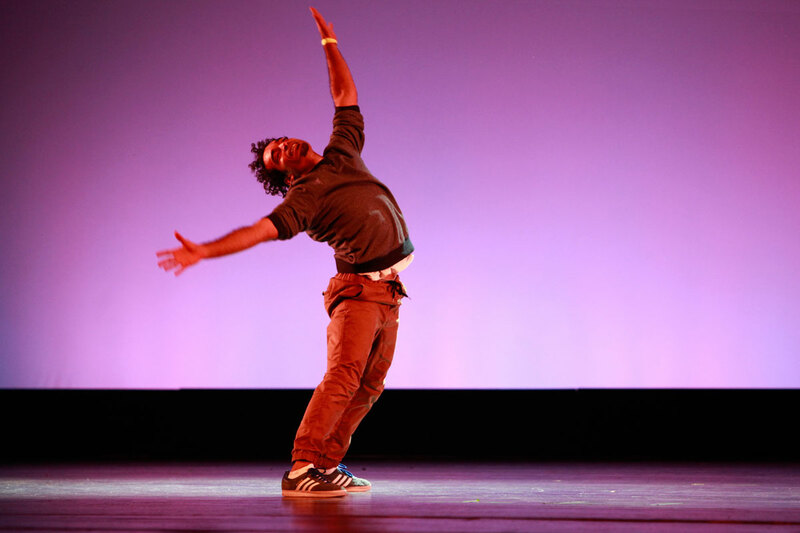 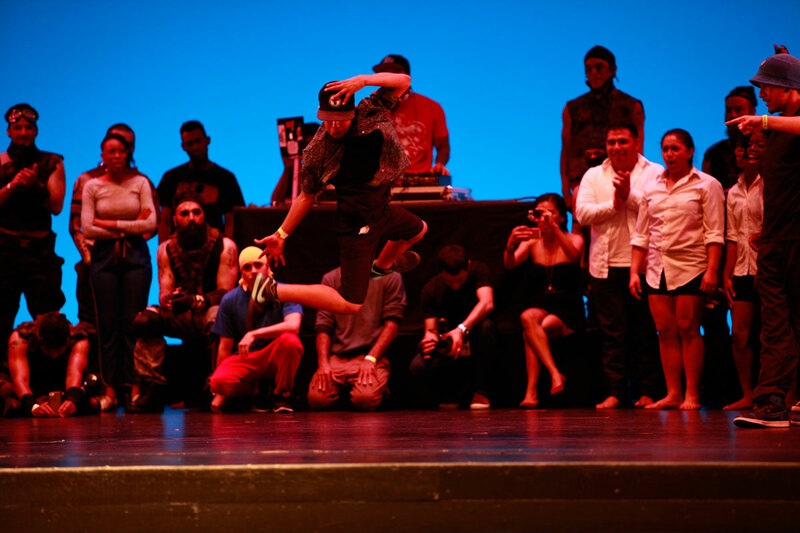 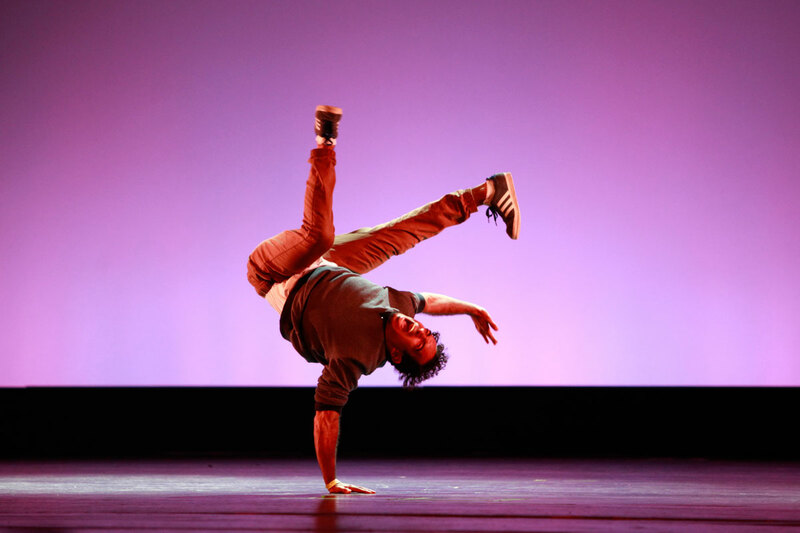 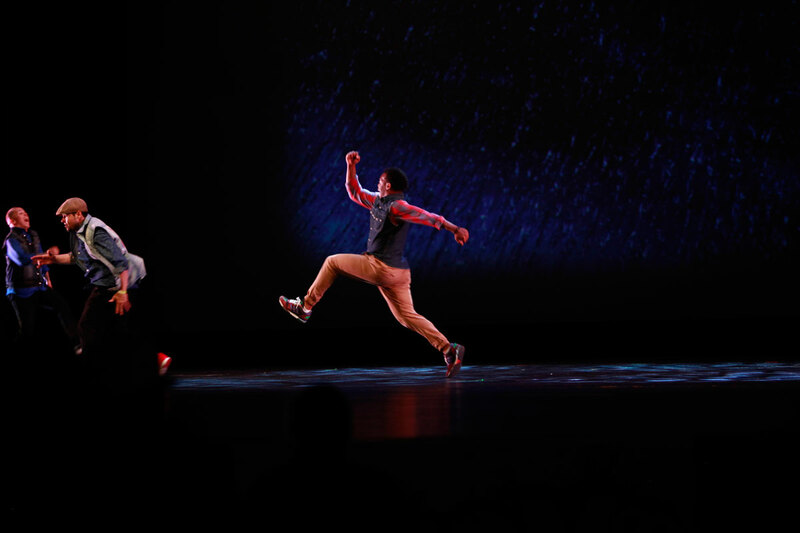 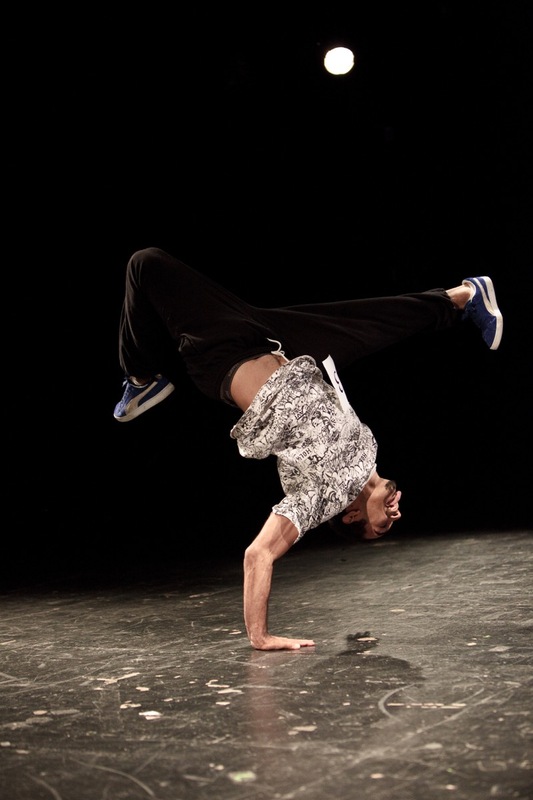 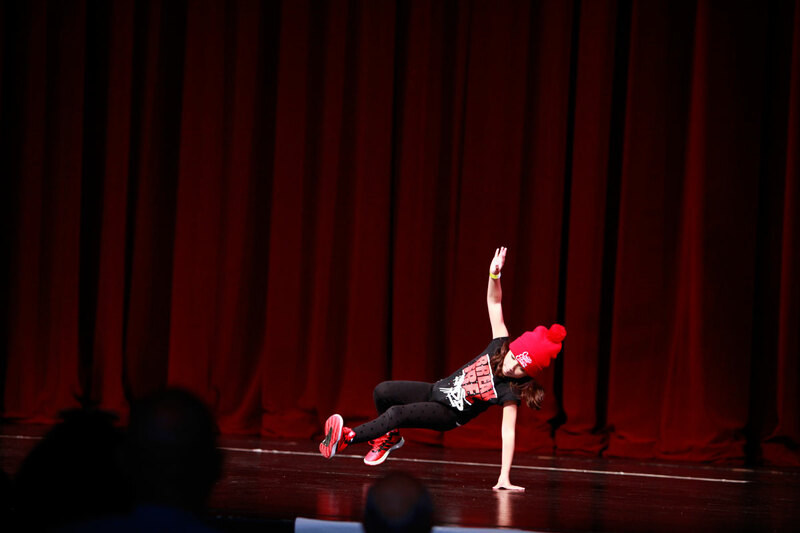 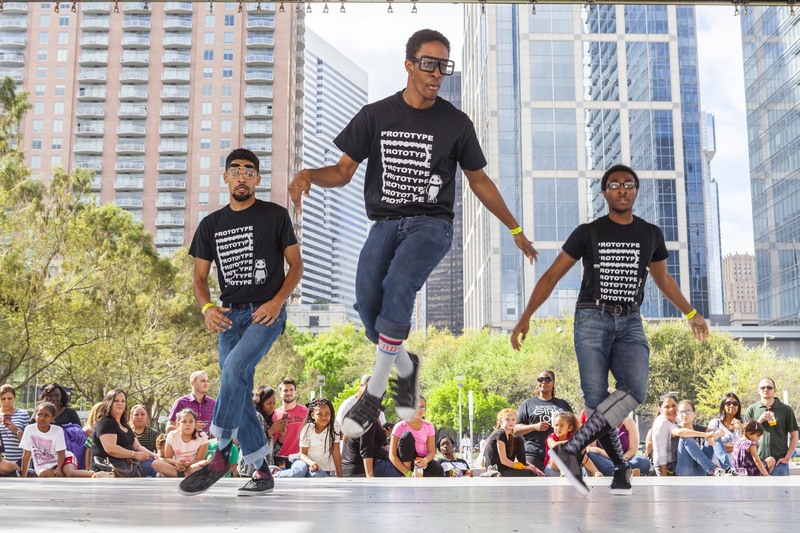 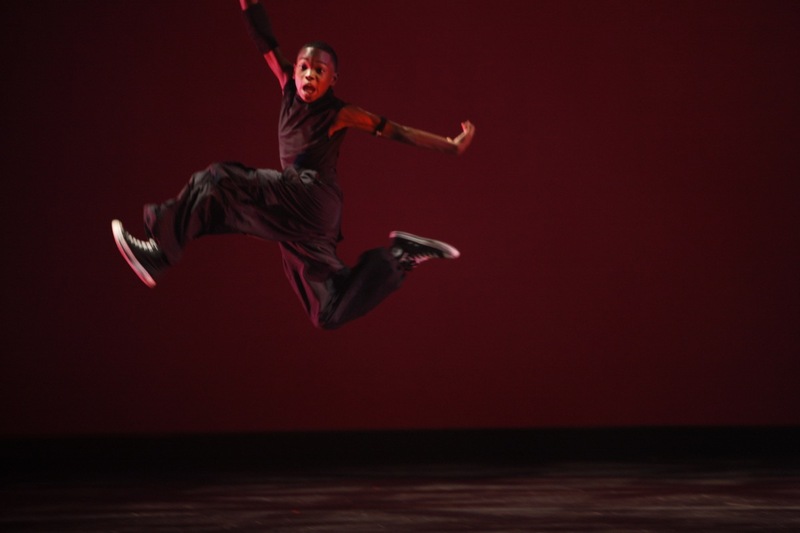 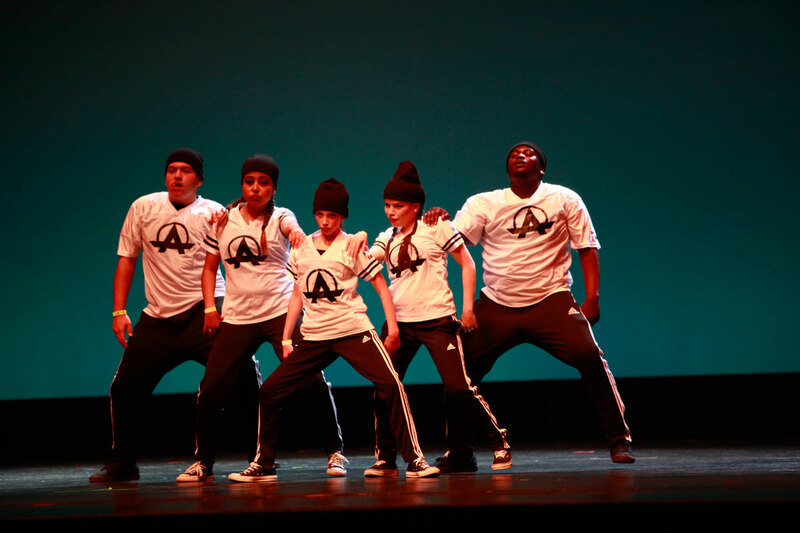 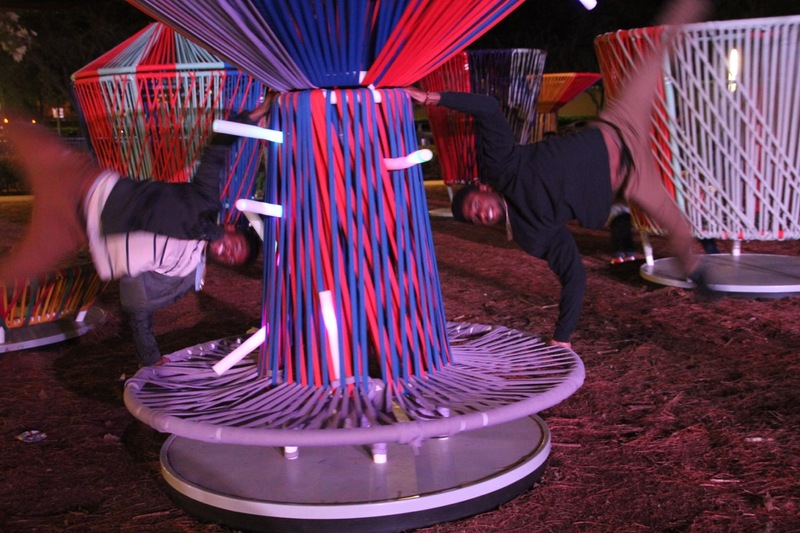 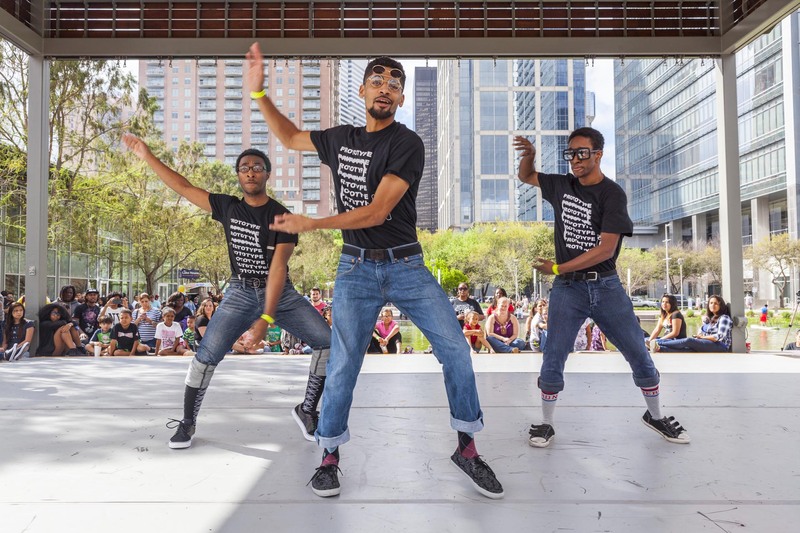 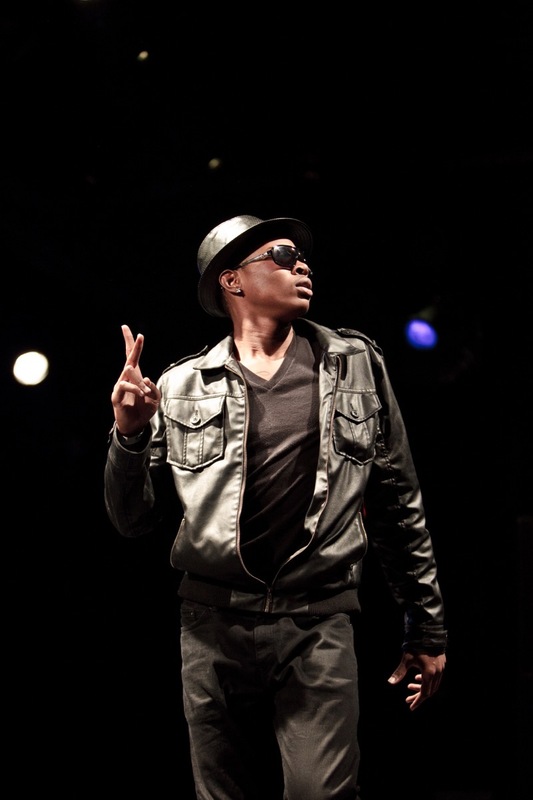 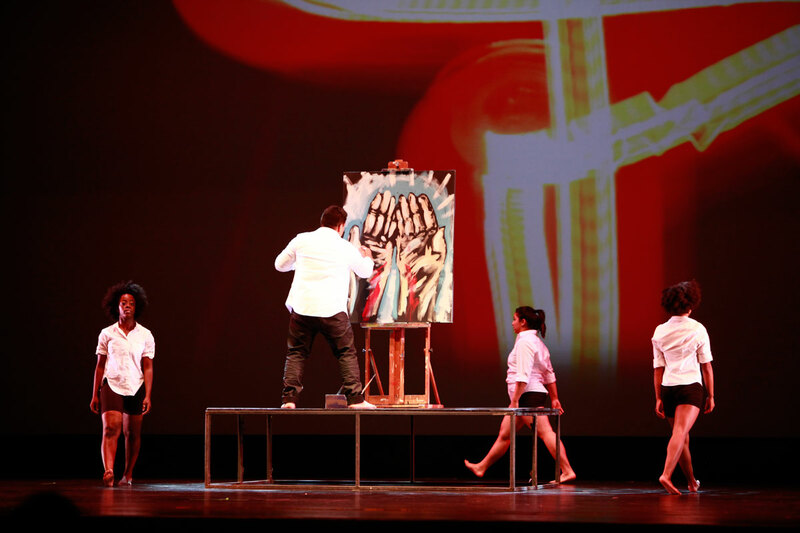 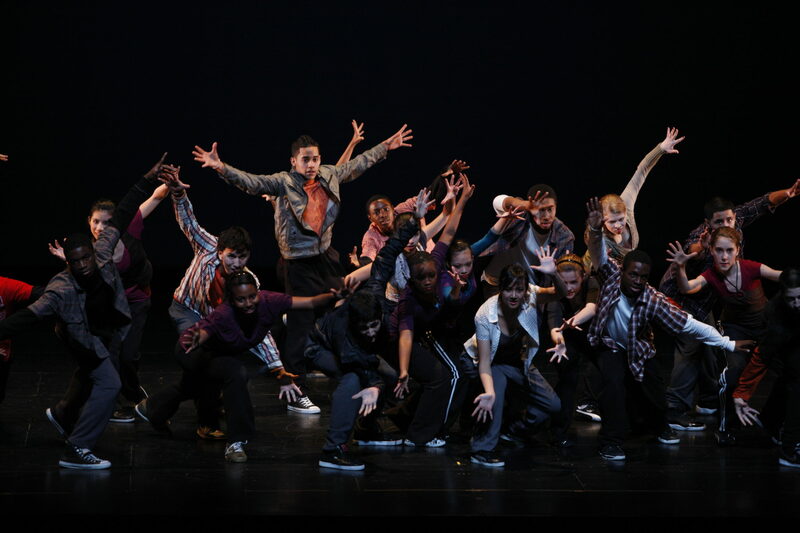 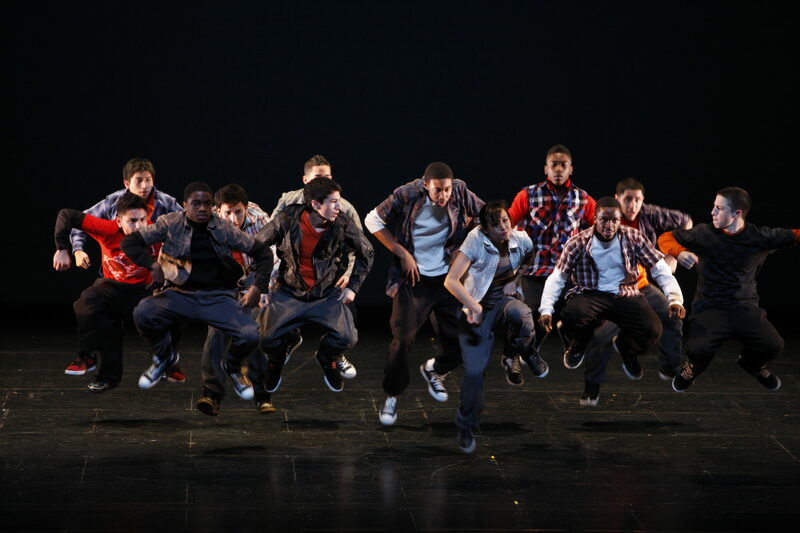 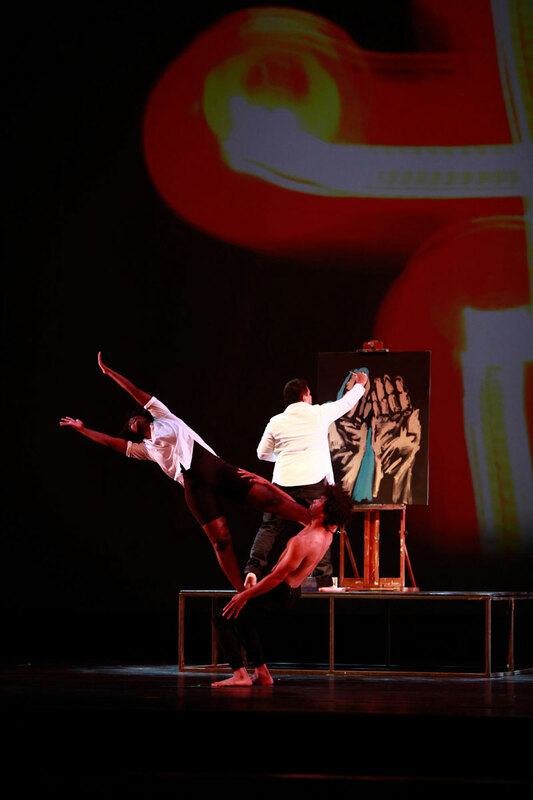 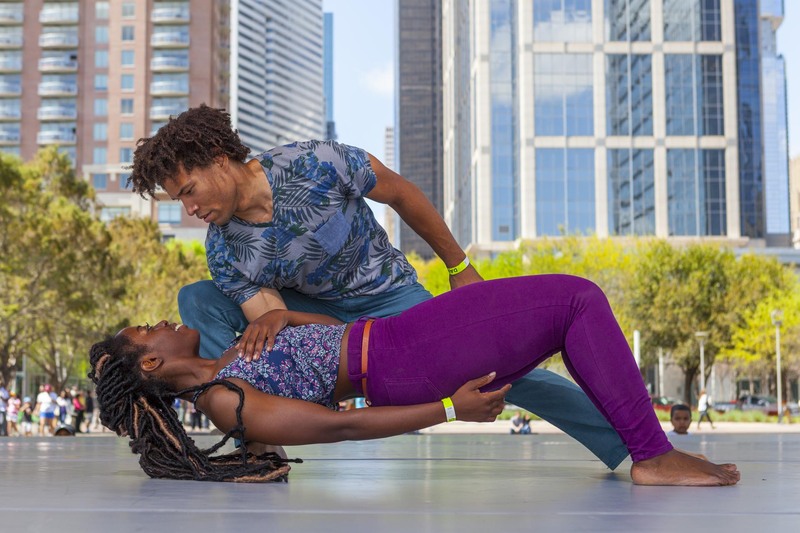 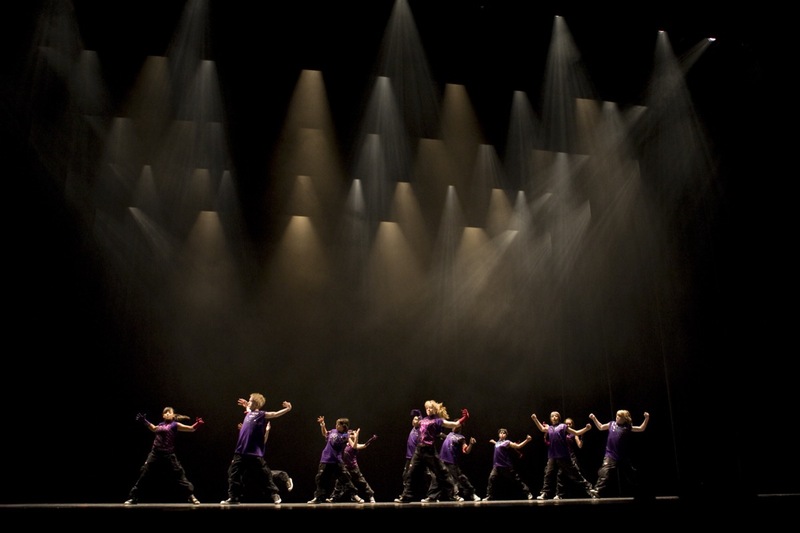 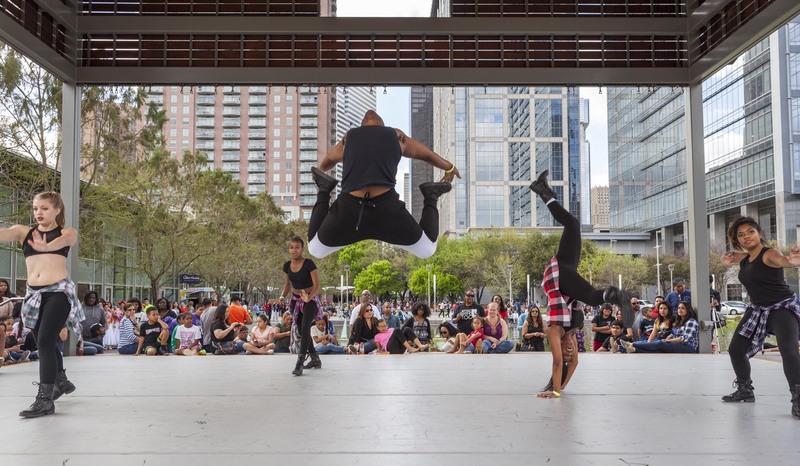 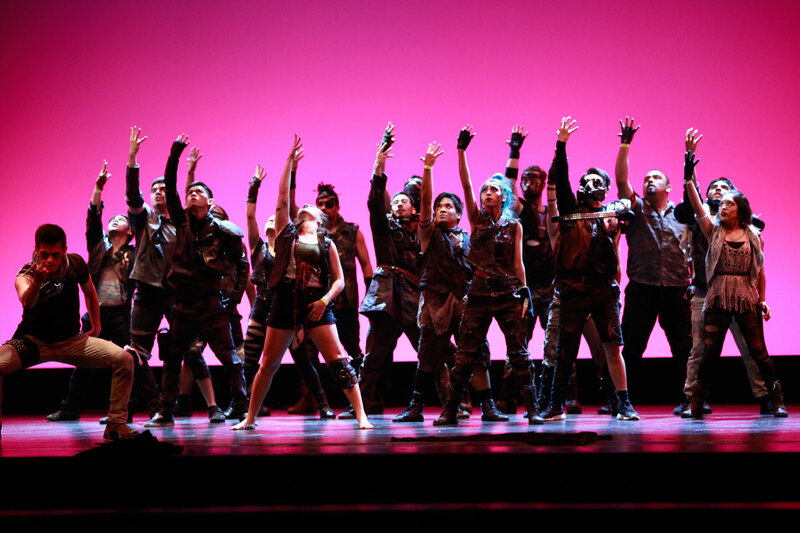 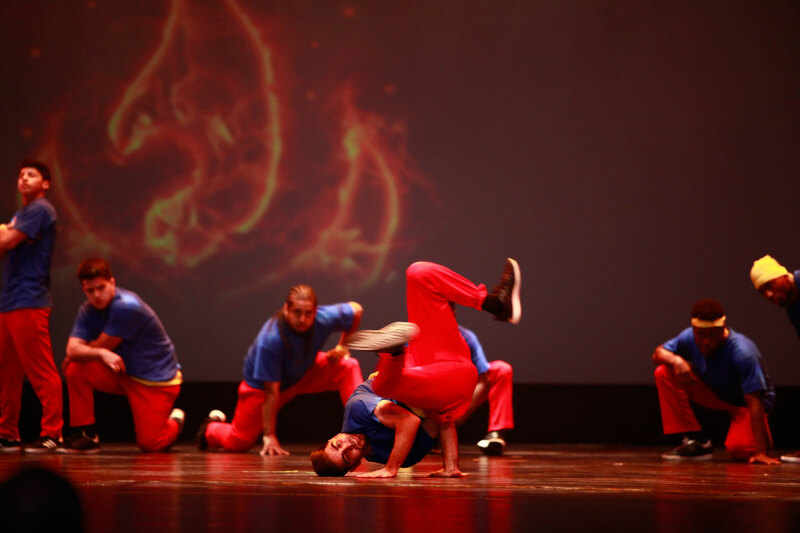 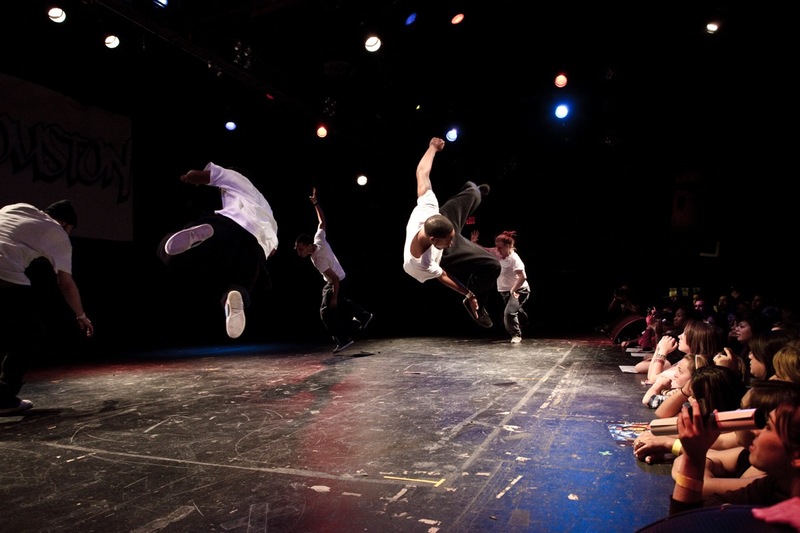 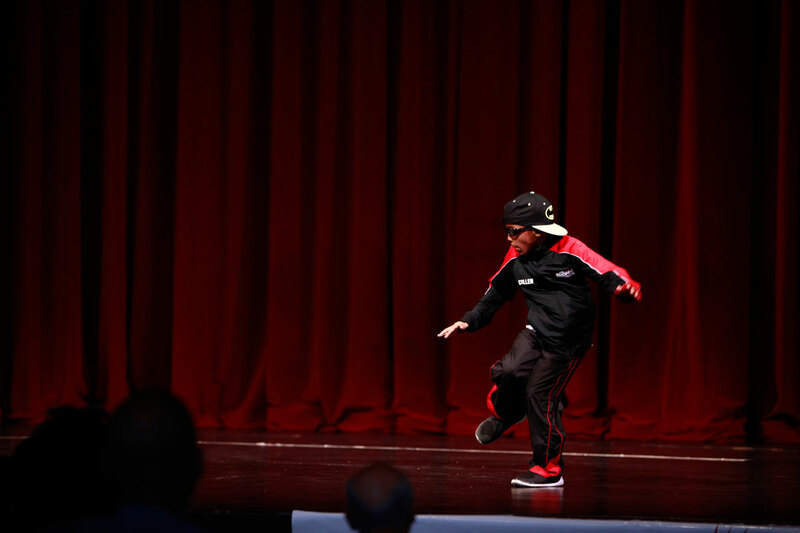 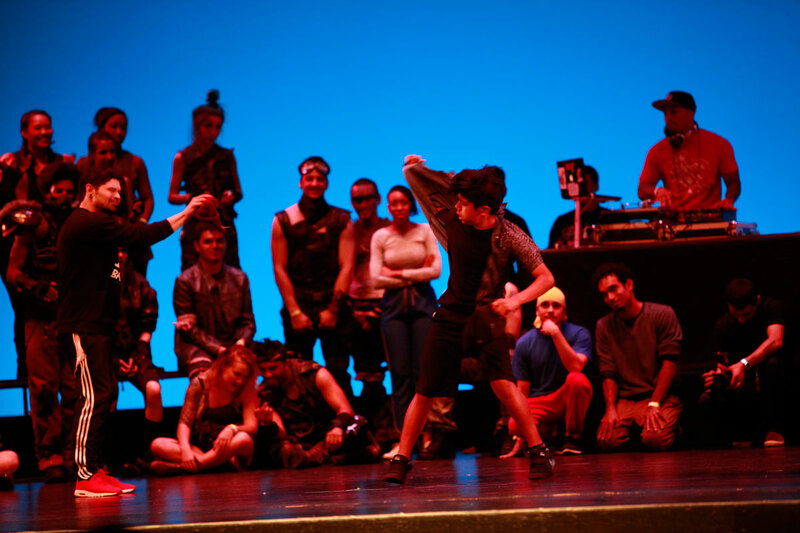 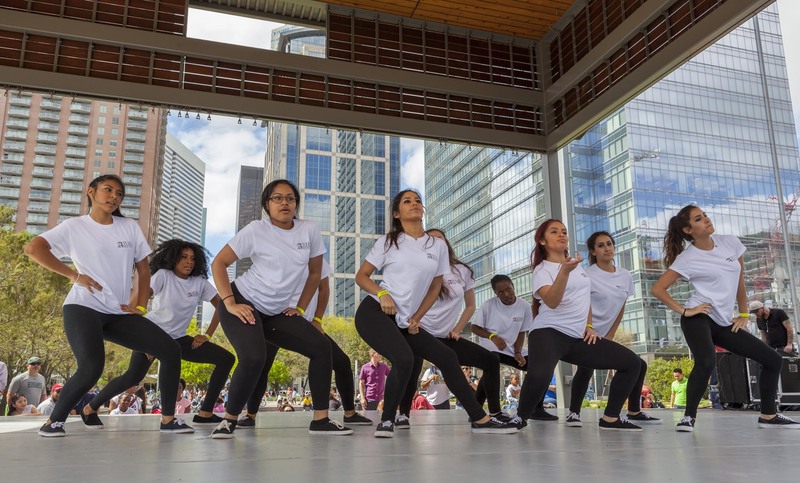 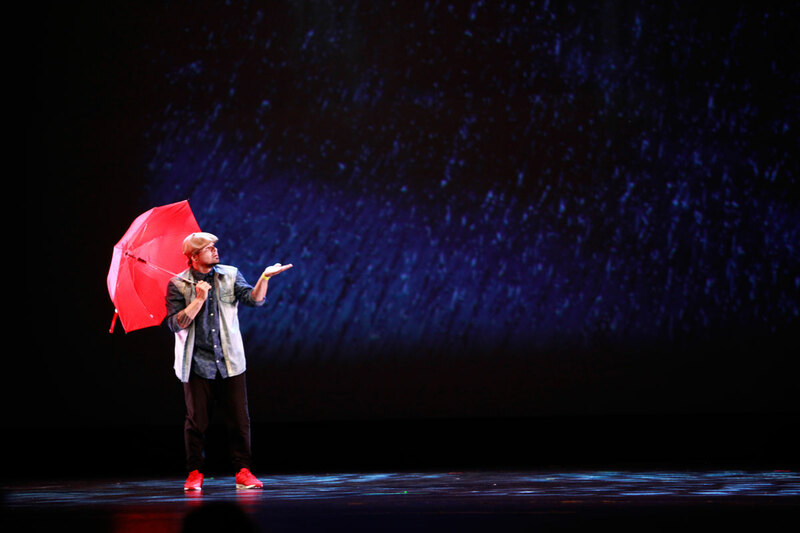 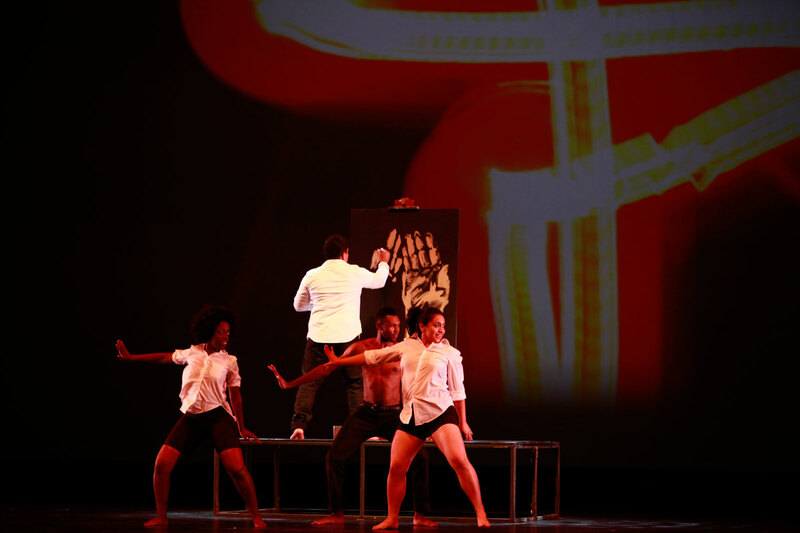 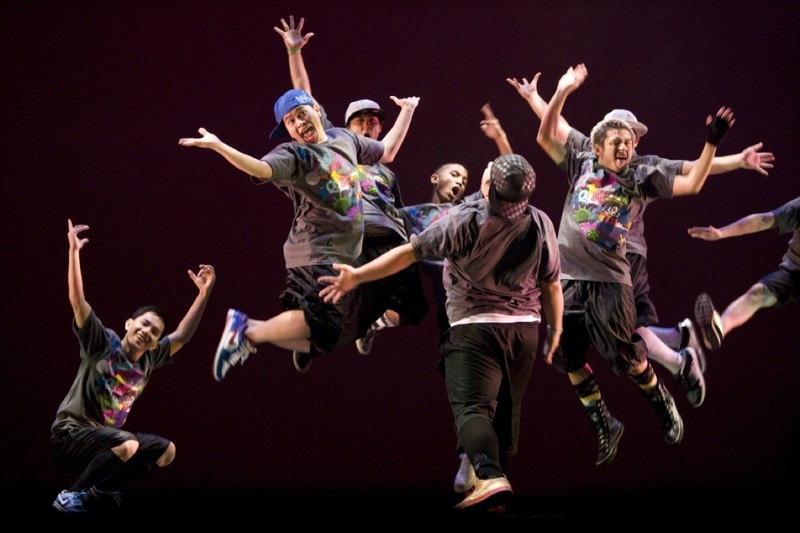 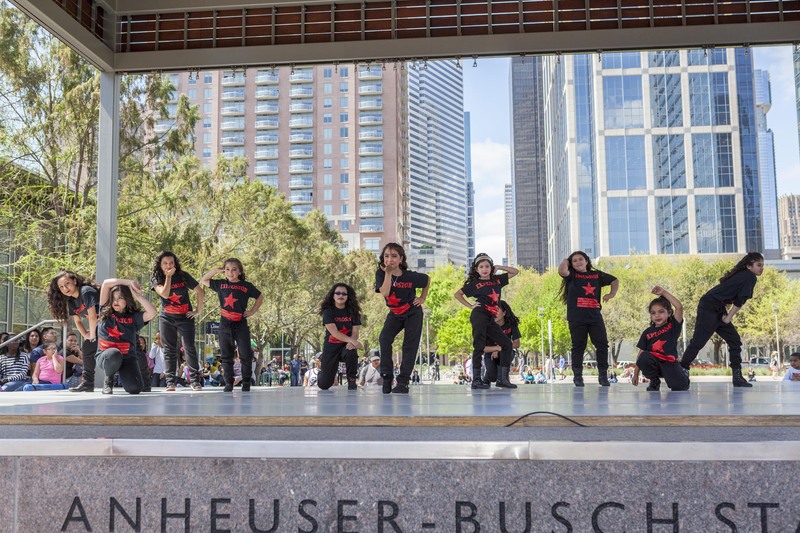 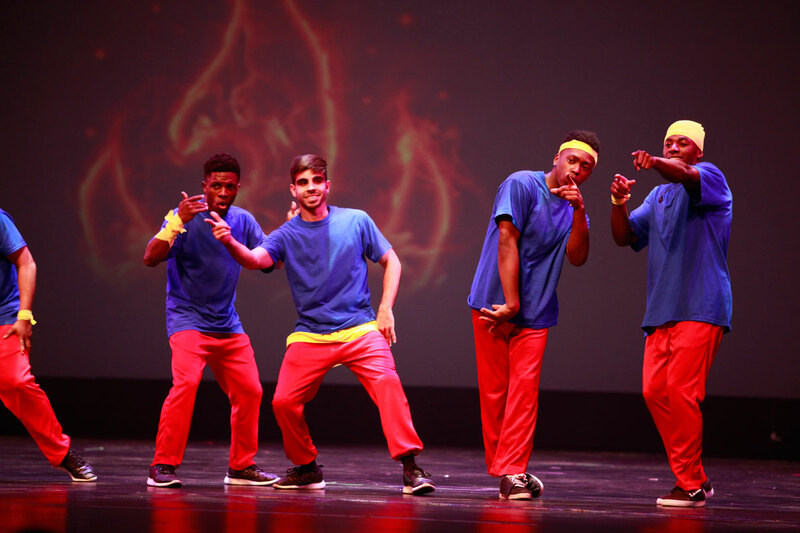 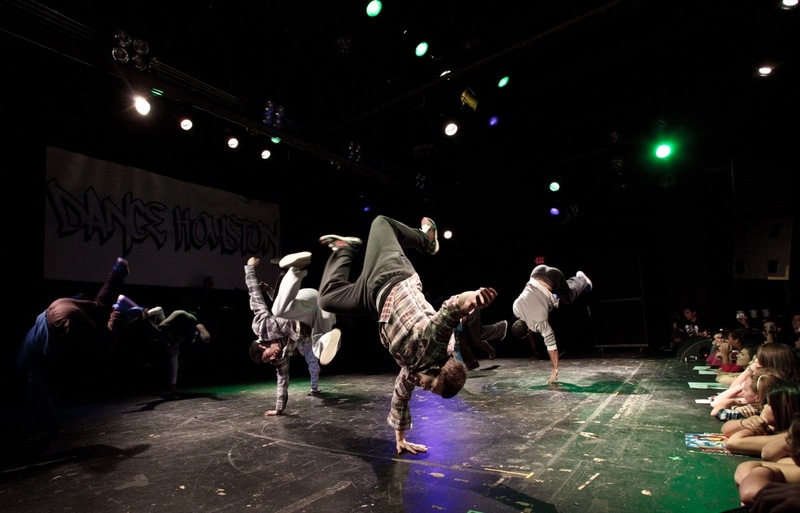 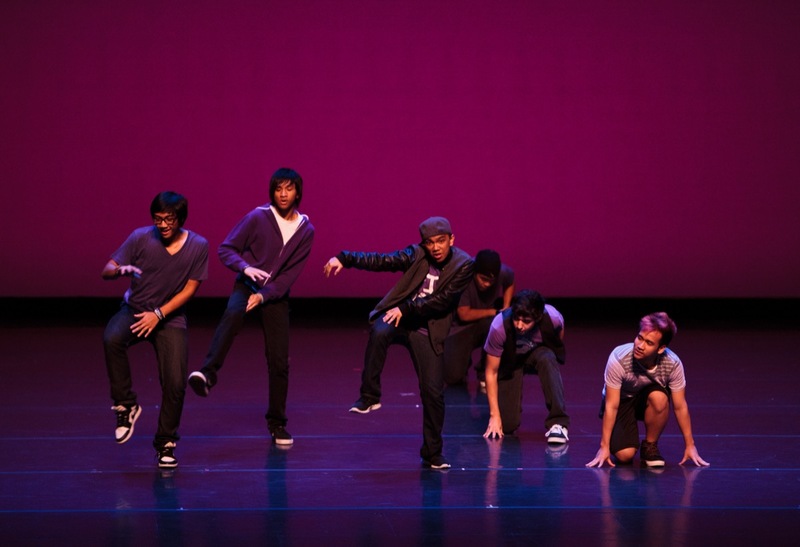 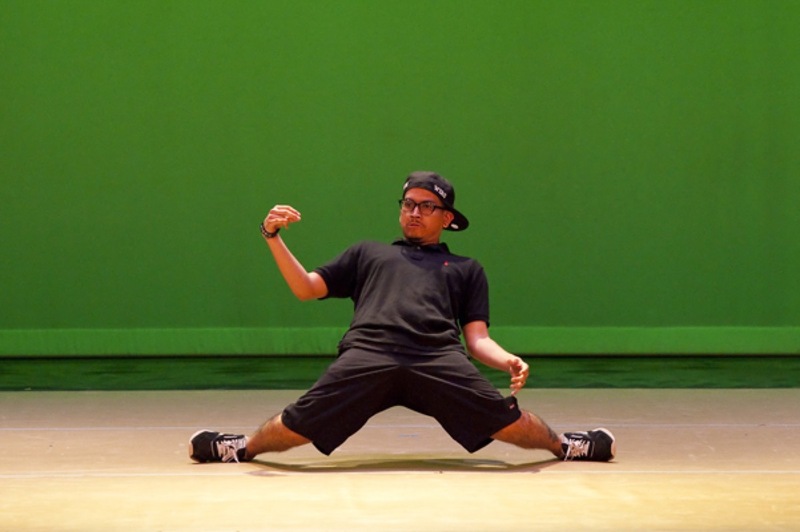 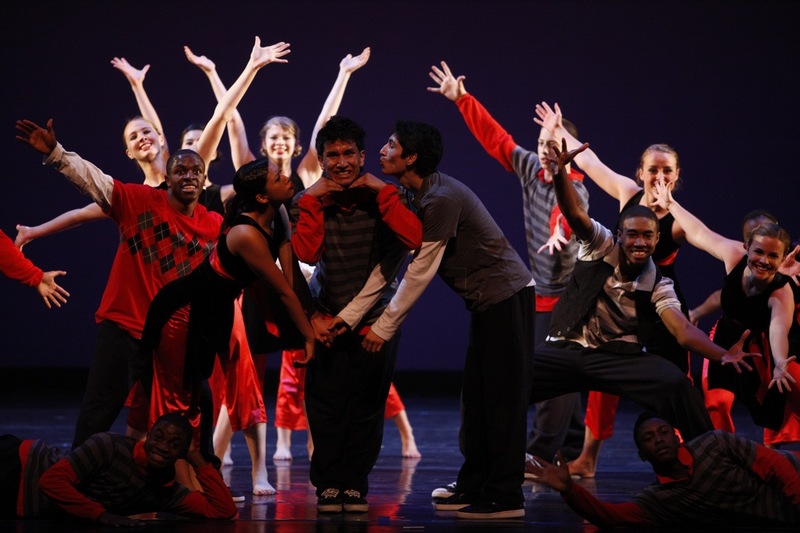 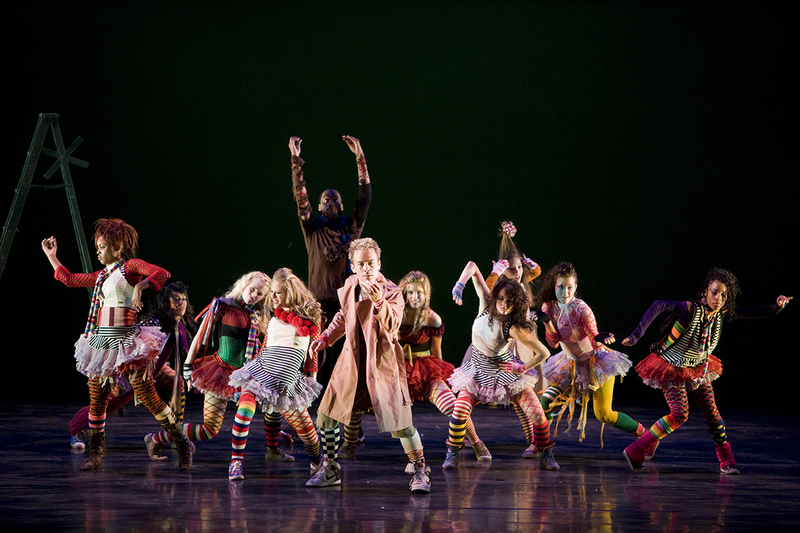 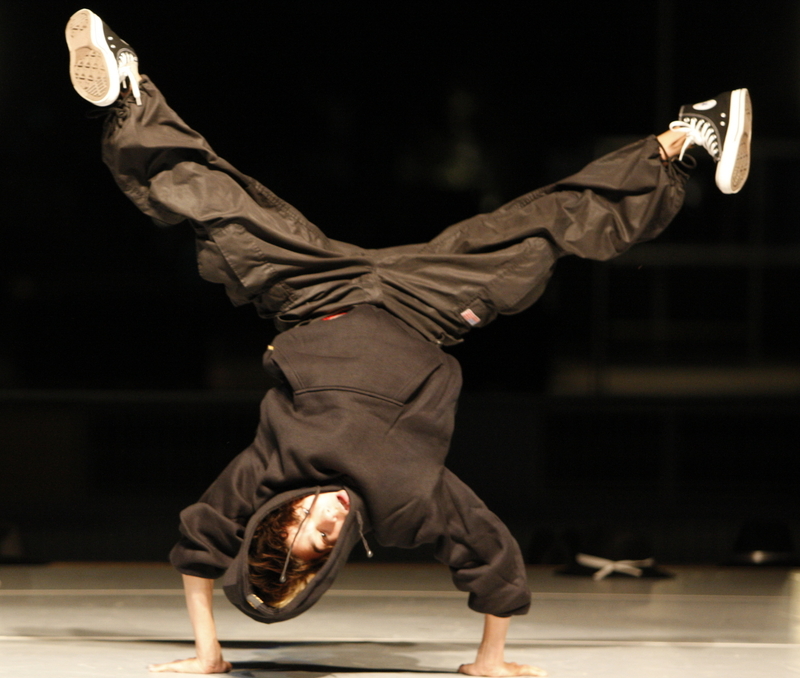 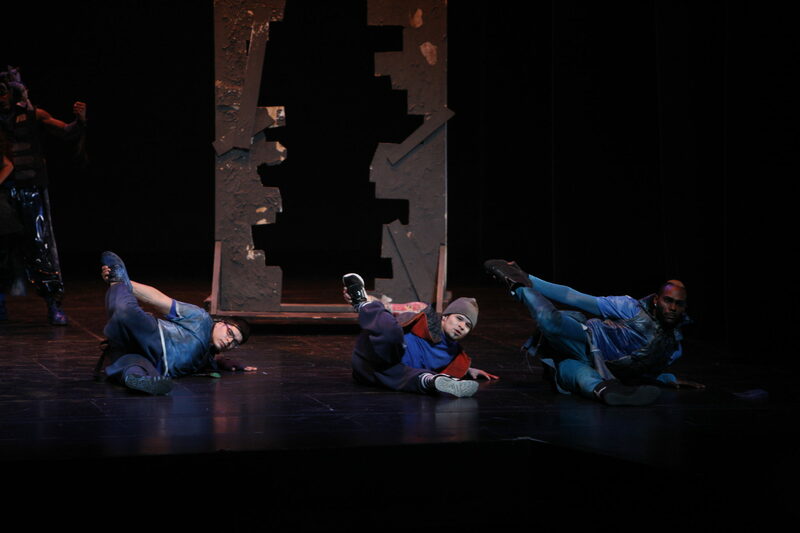 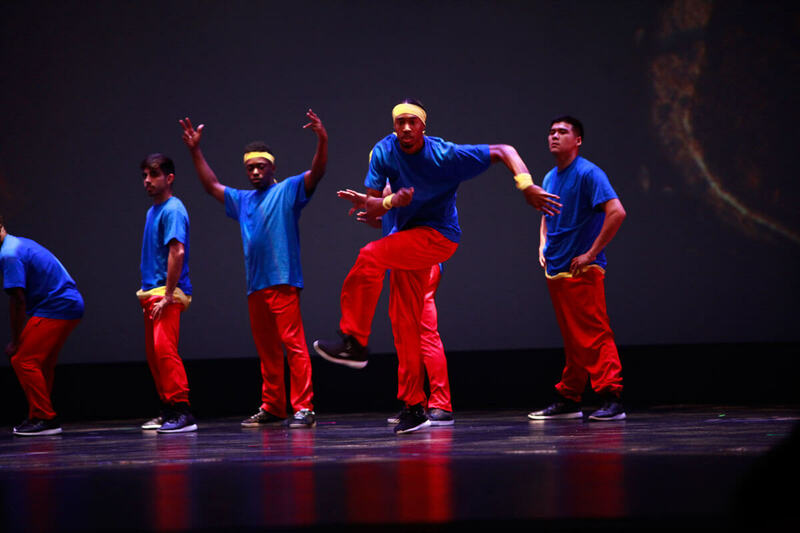 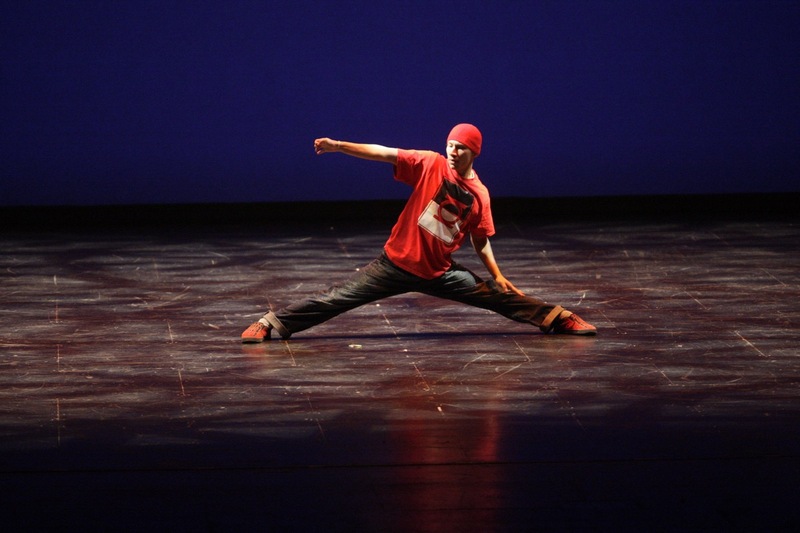 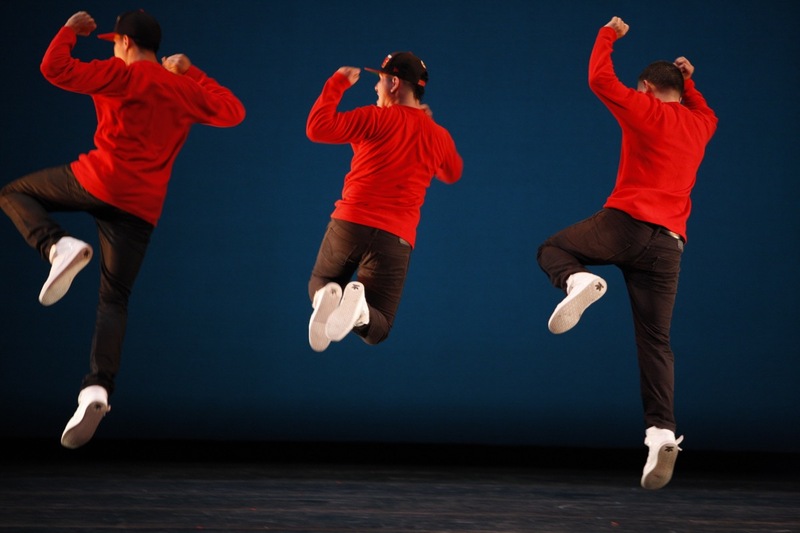 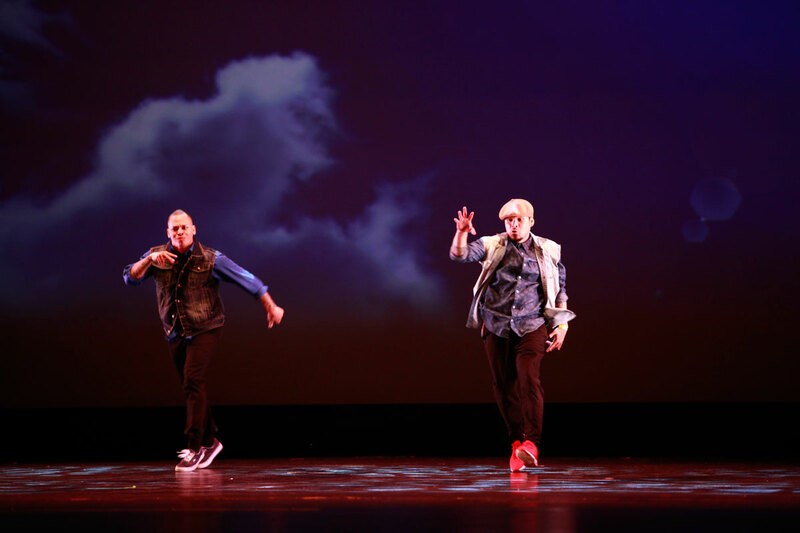 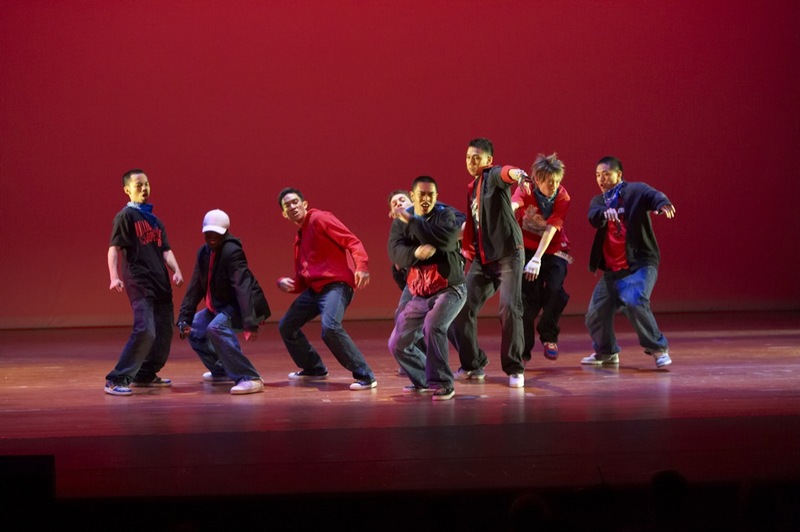 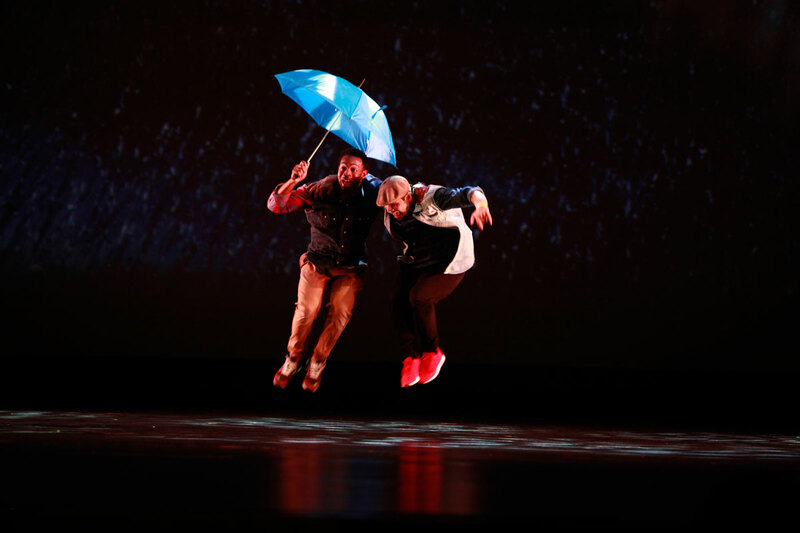 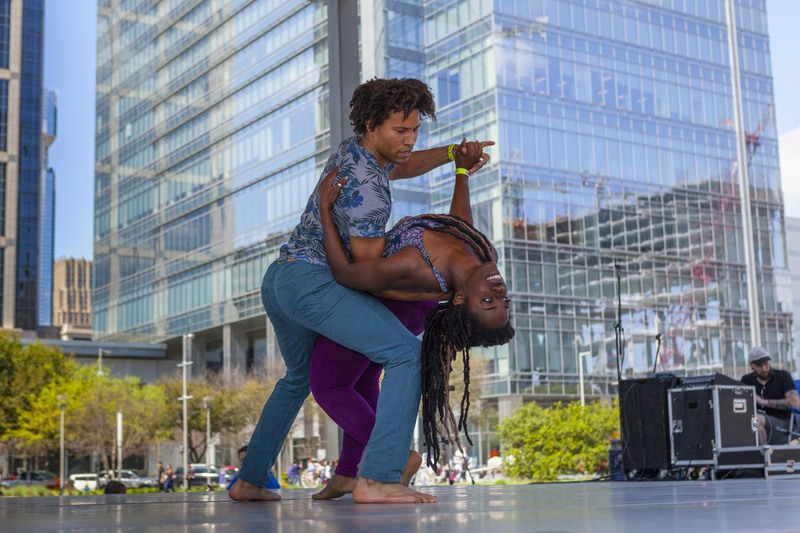 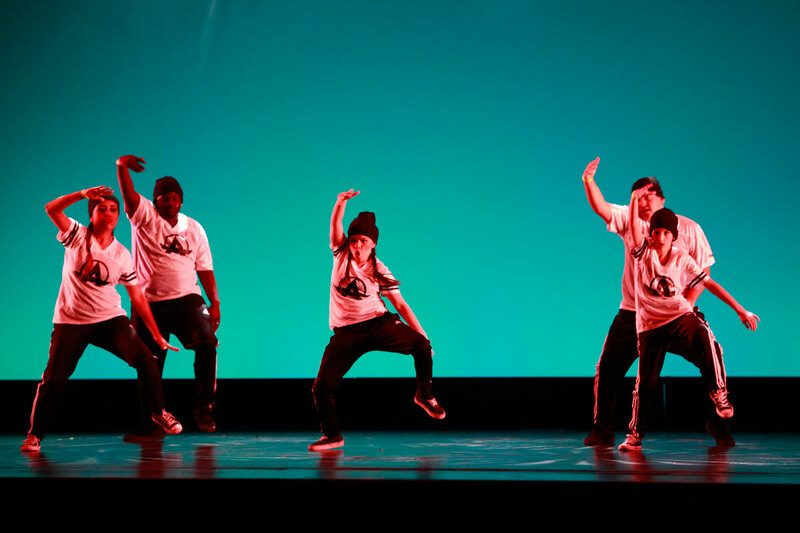 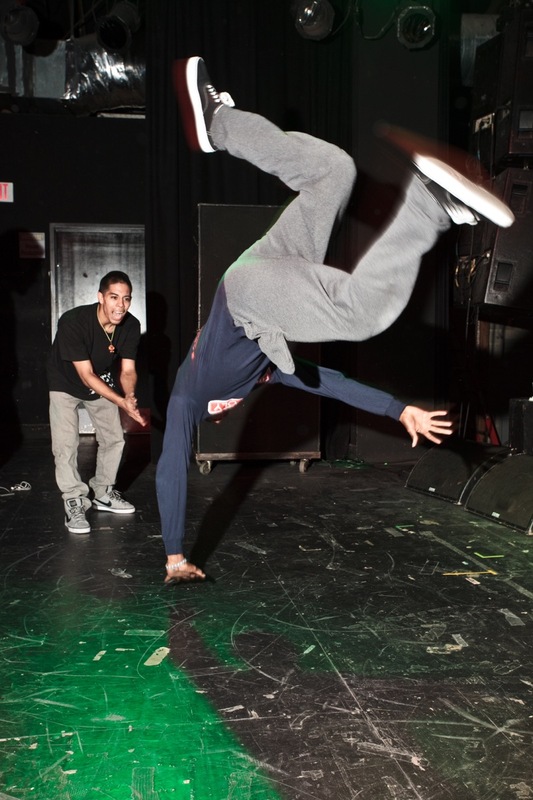 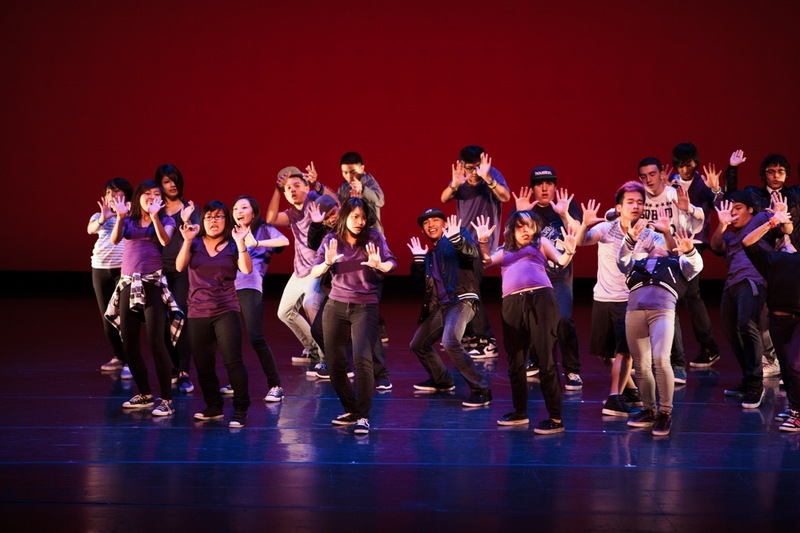 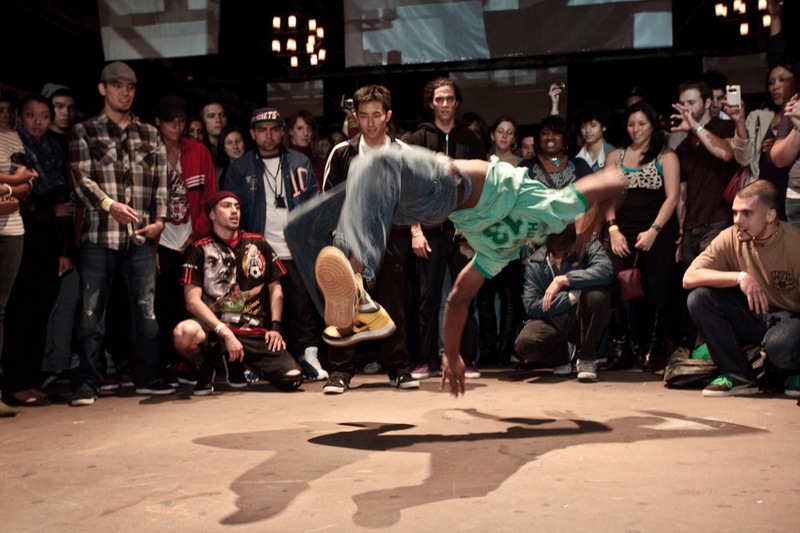 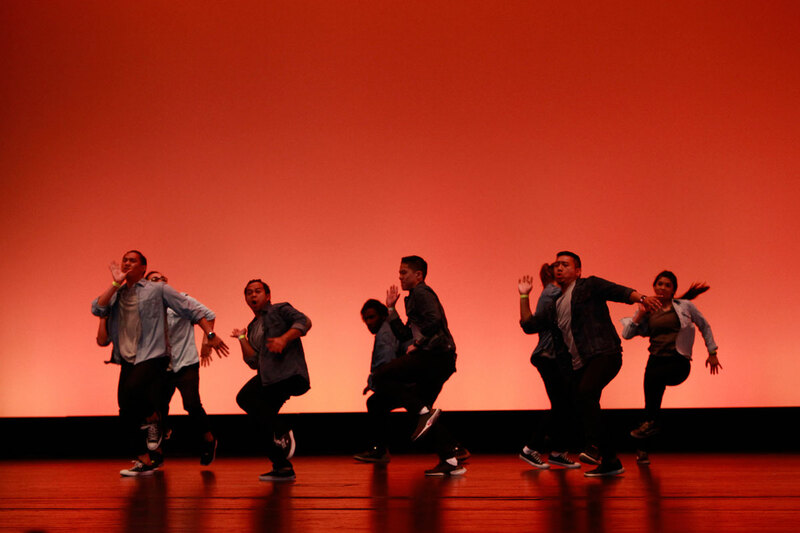 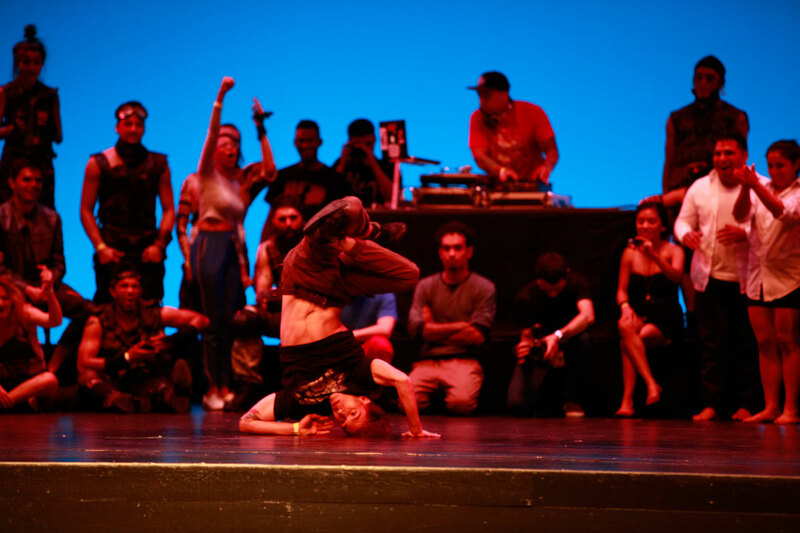 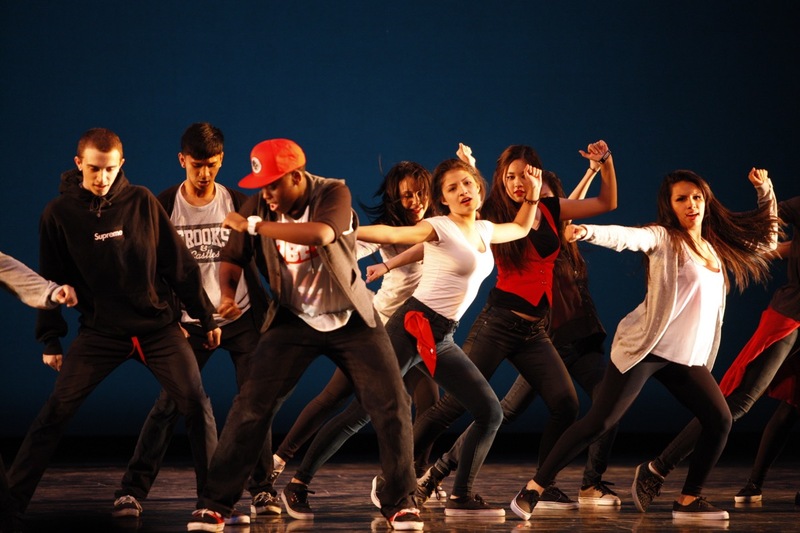 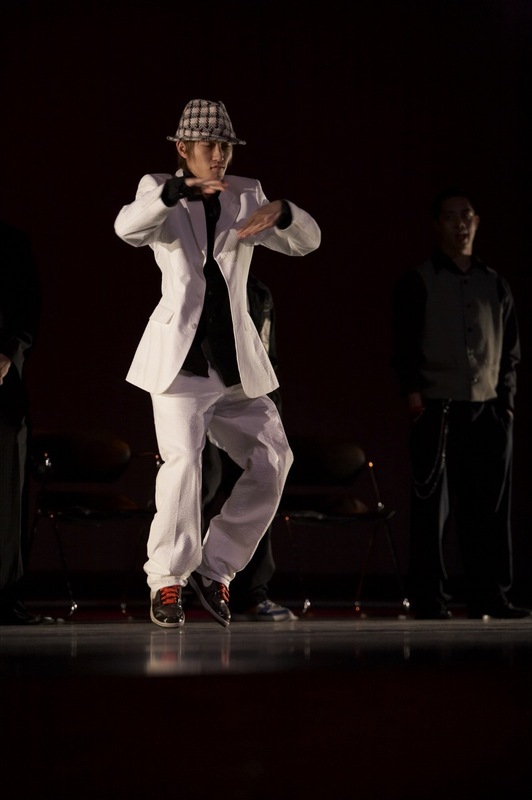 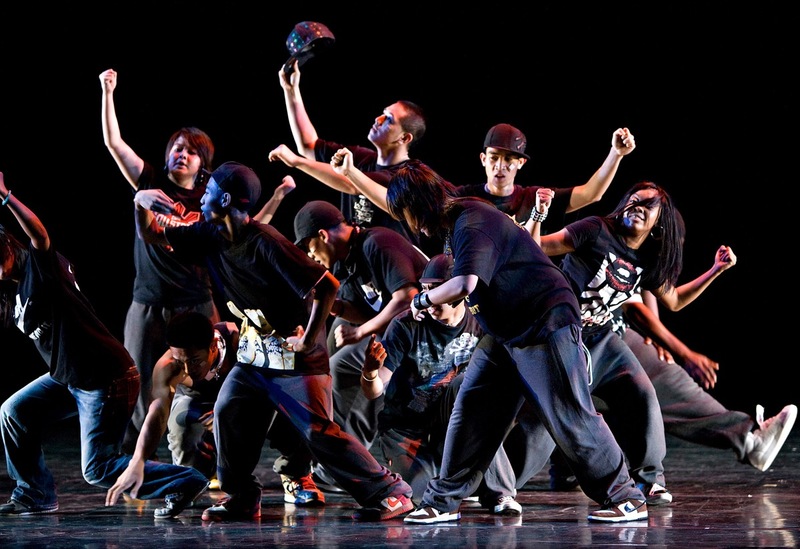 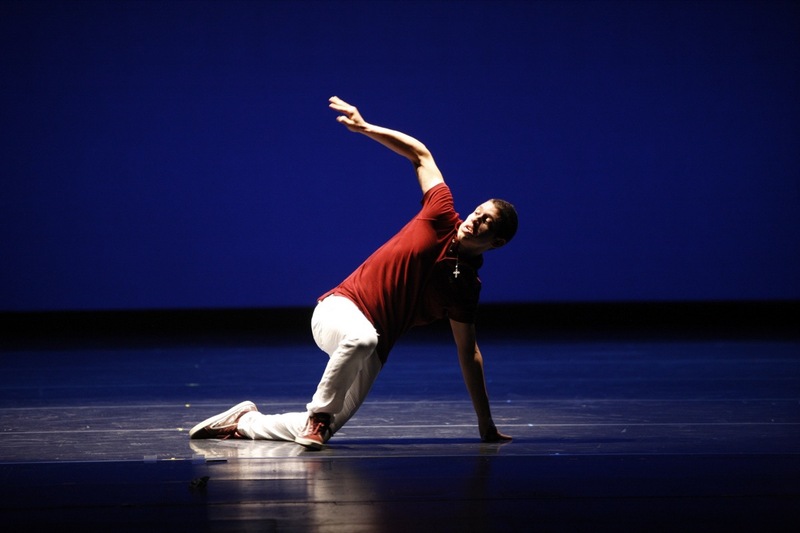 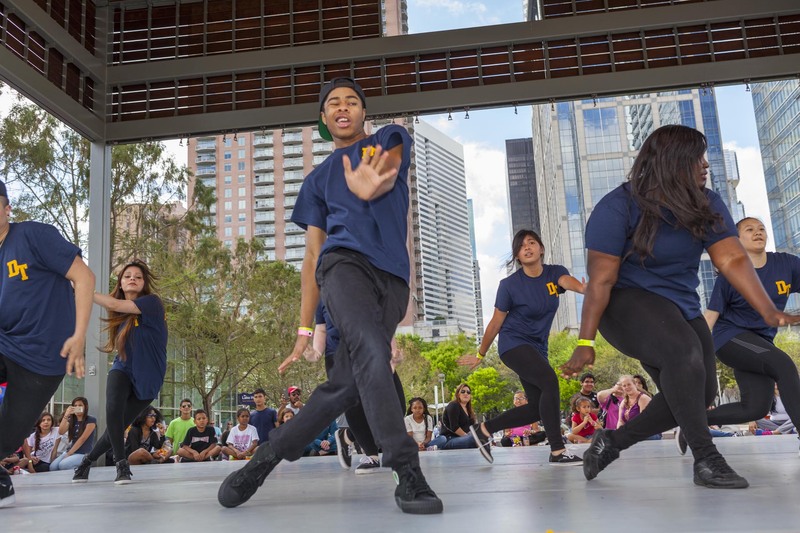 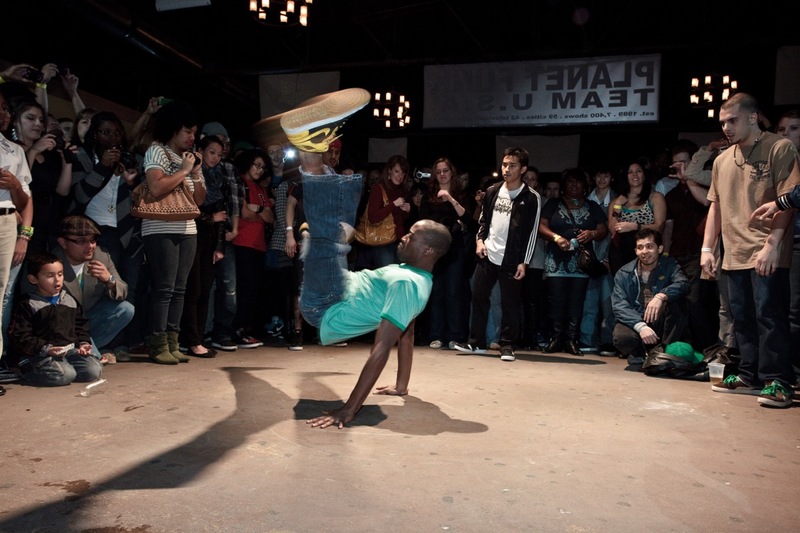 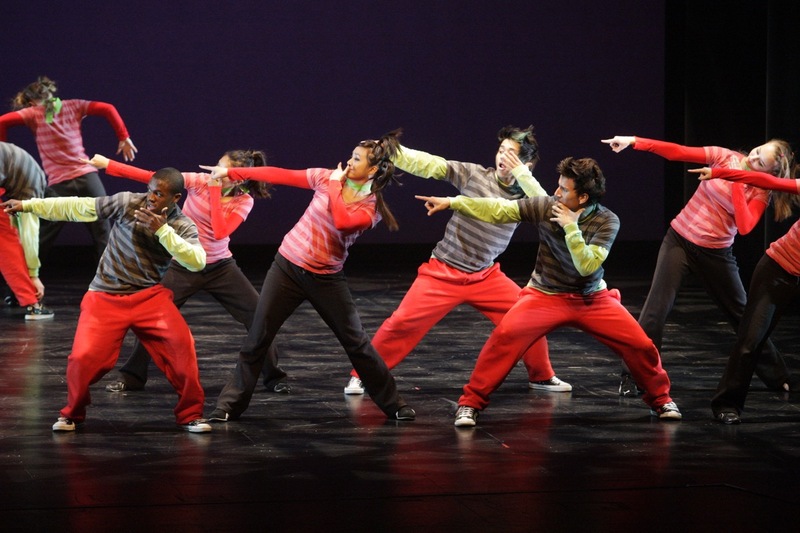 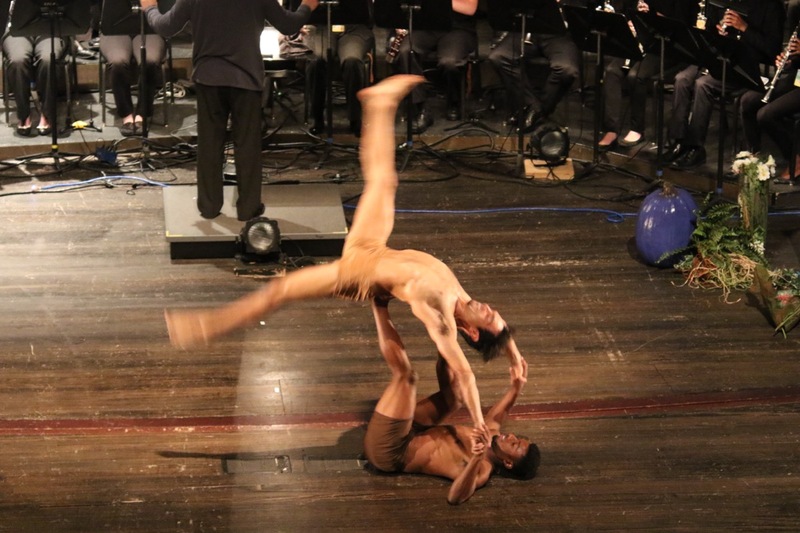 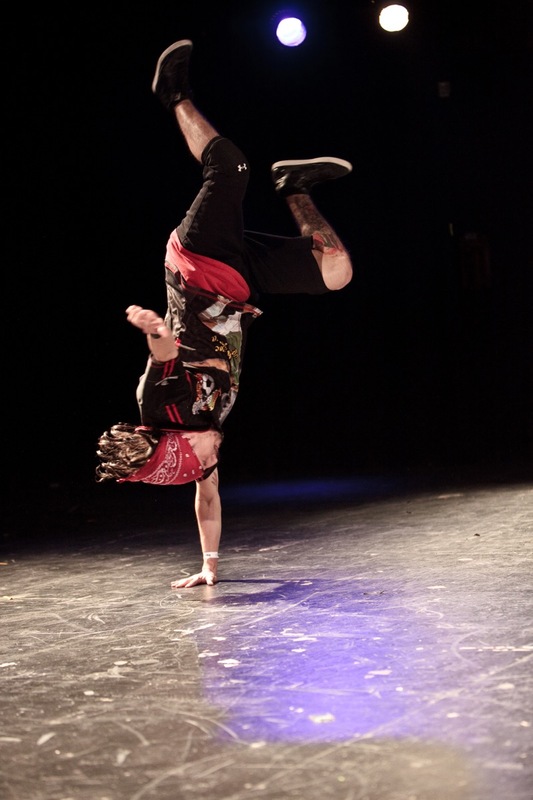 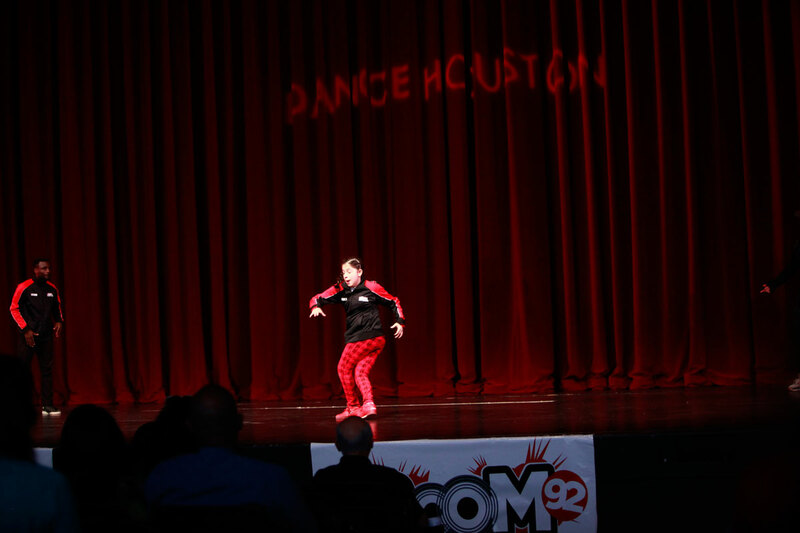 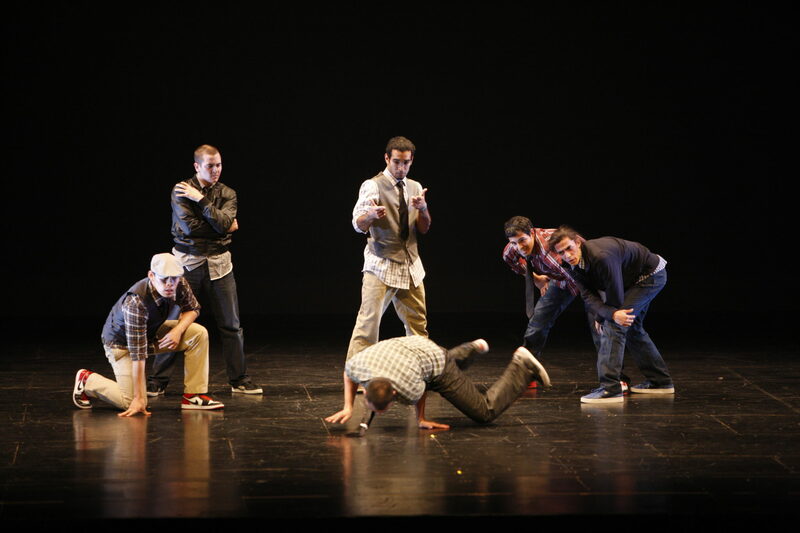 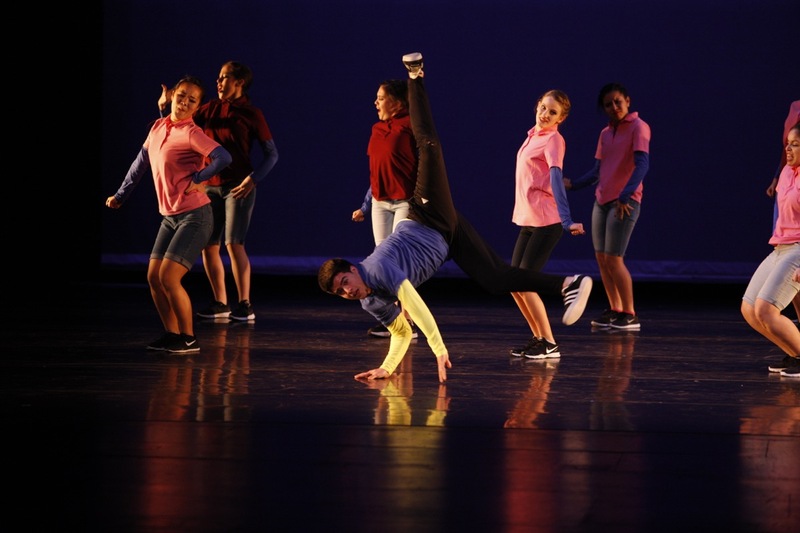 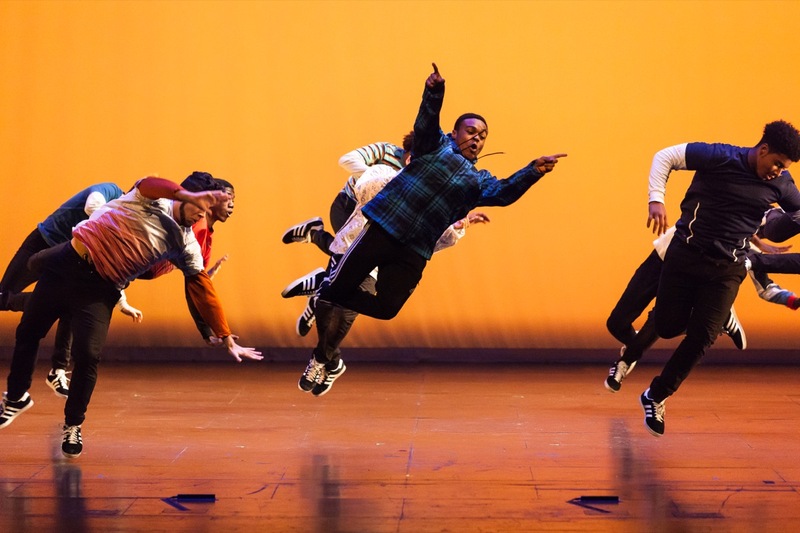 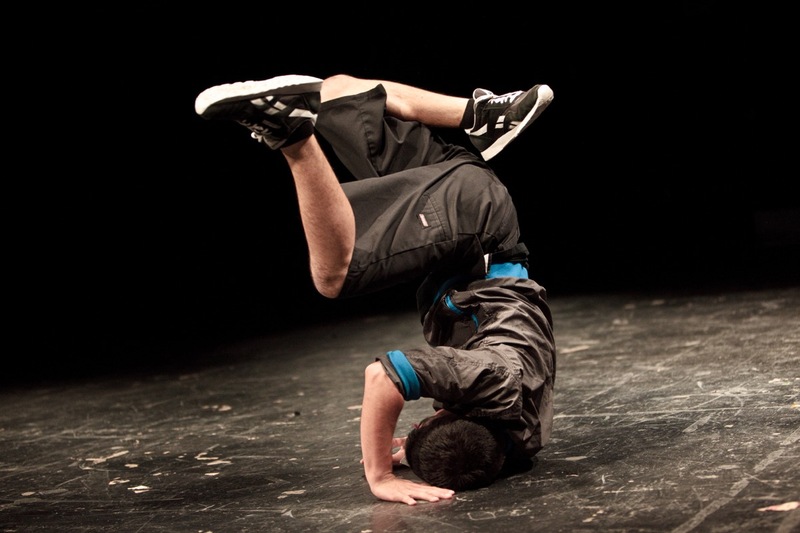 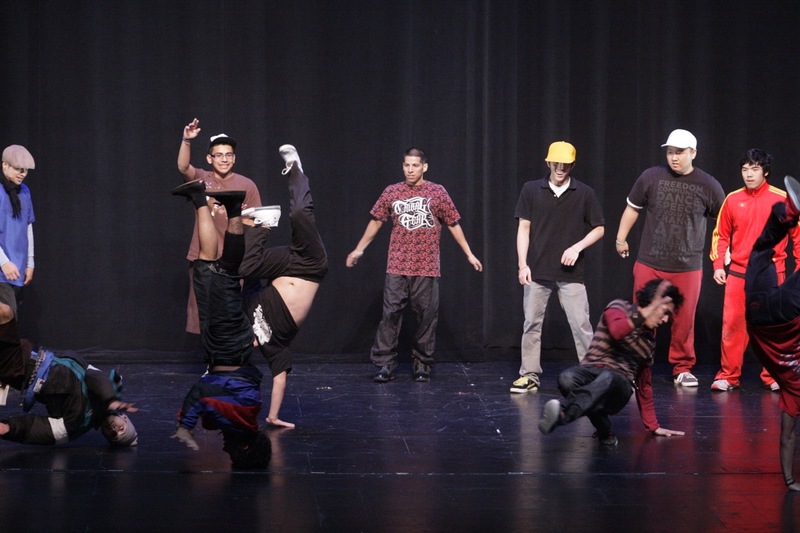 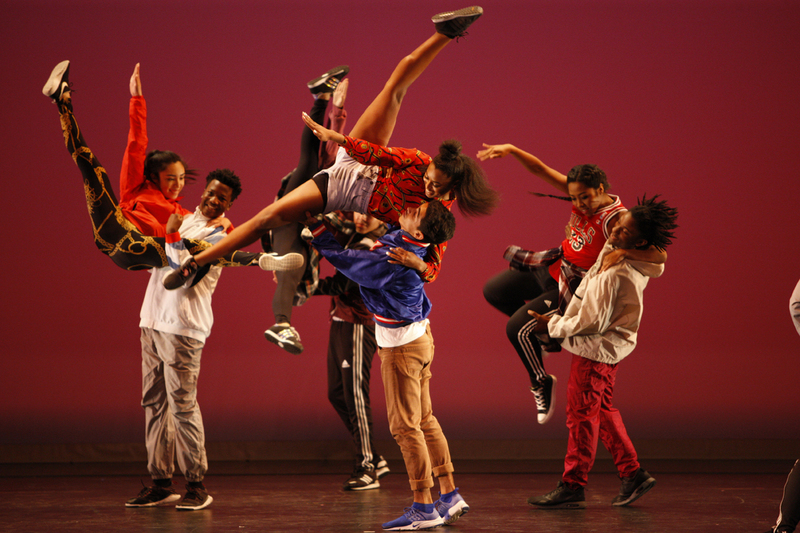 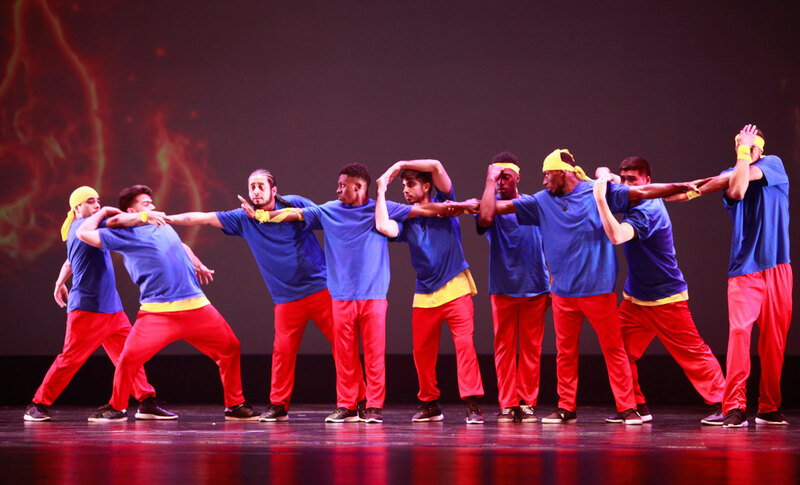 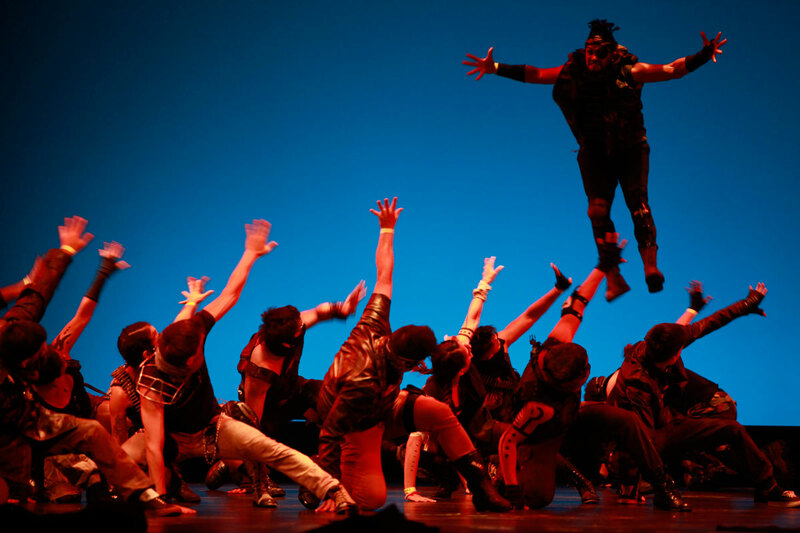 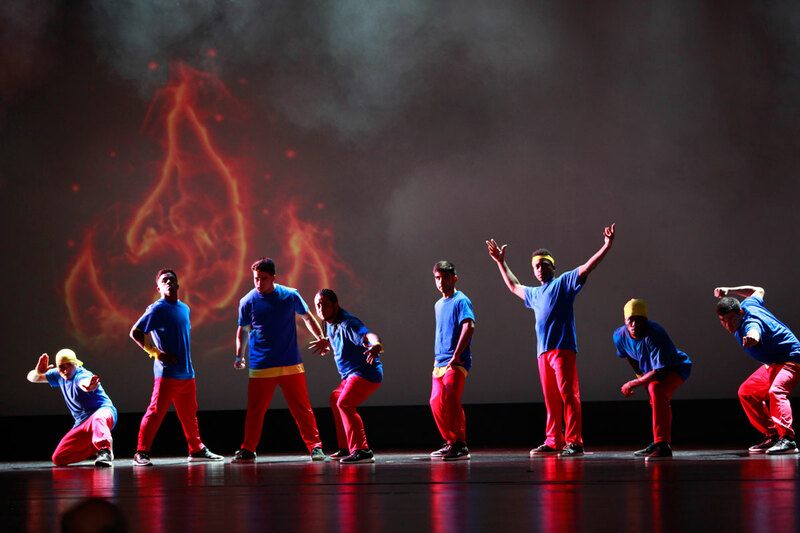 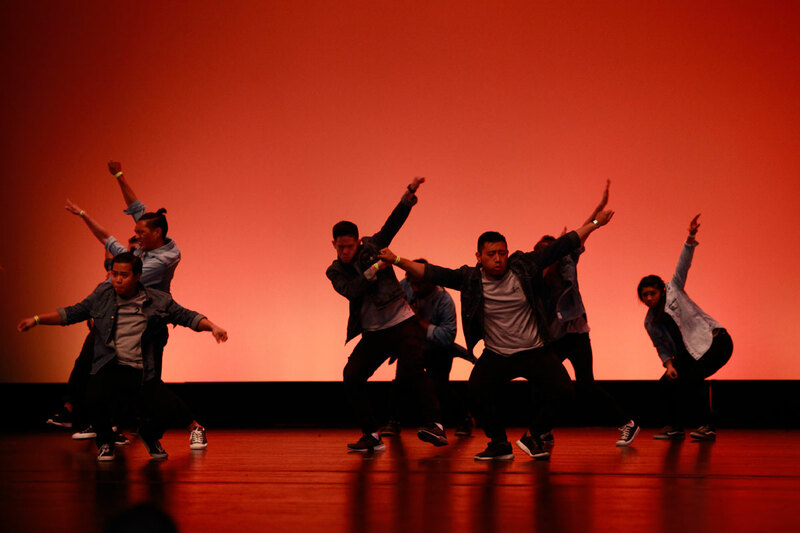 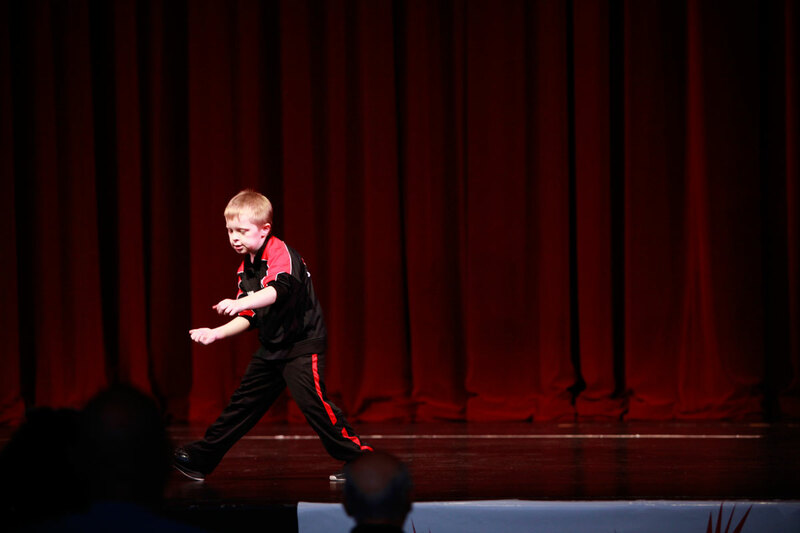 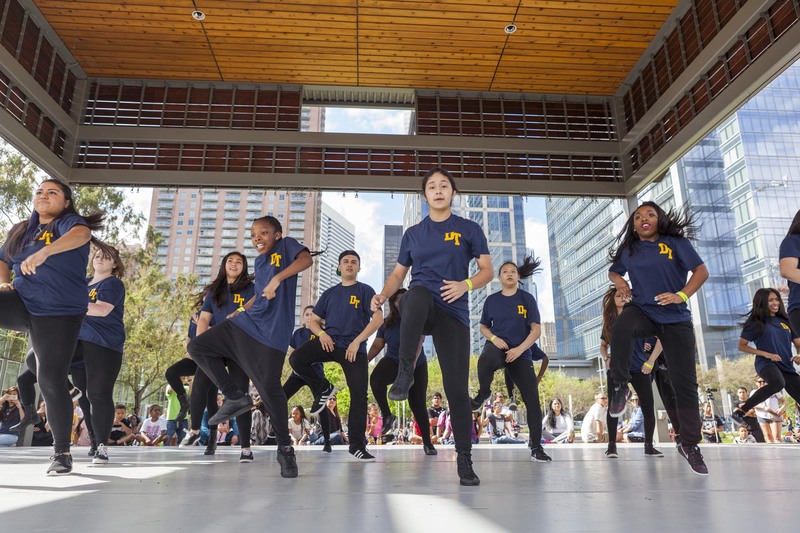 Dance Houston has incredibly talented b-boys that will wow the crowd with impressive and complex acrobatic moves. 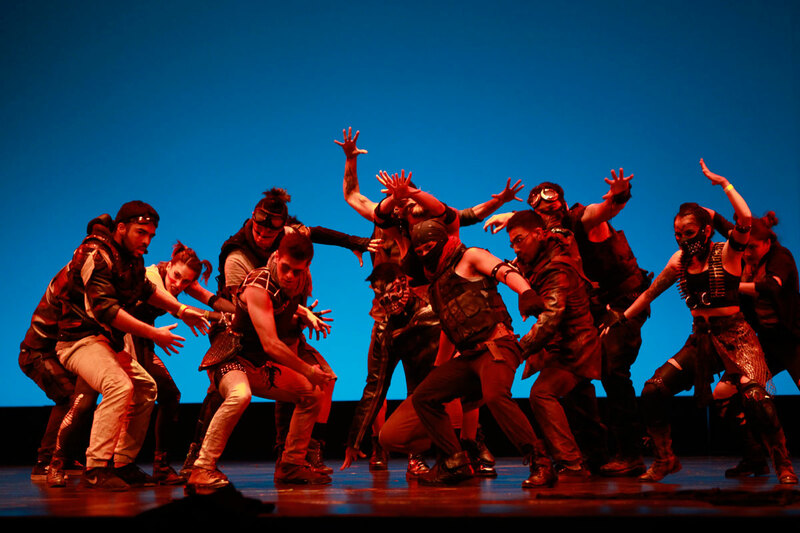 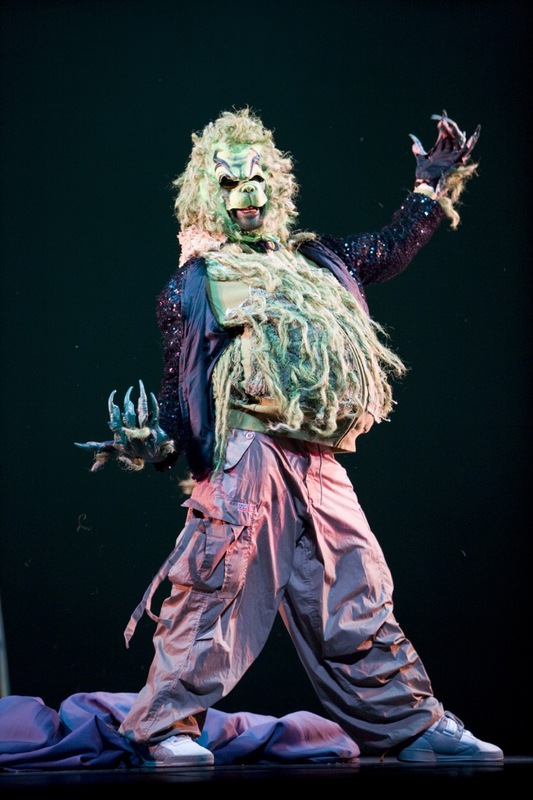 Fill out the form below to get a general booking estimate.